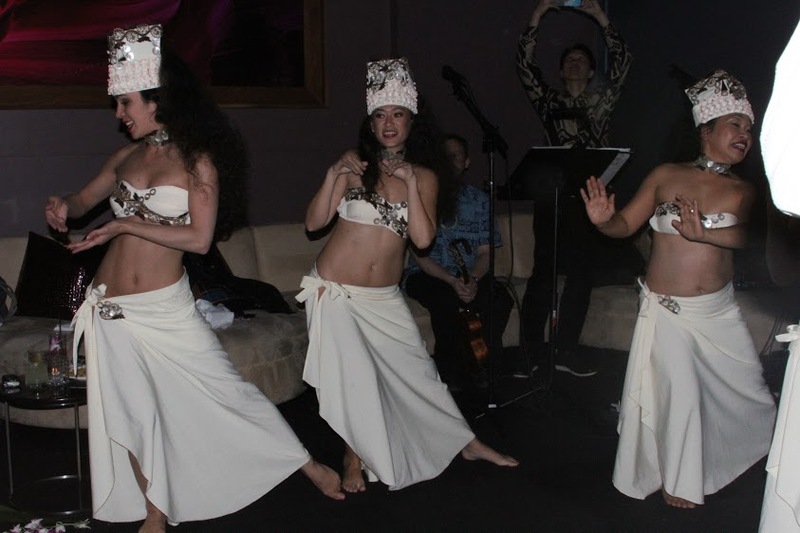 Ori Manea puts on beautiful annual showcases and performs at events all over the NYC area. 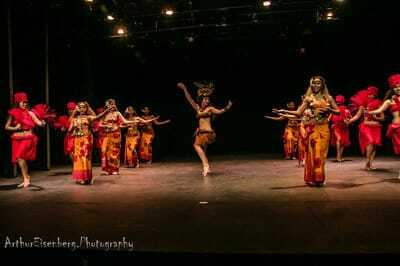 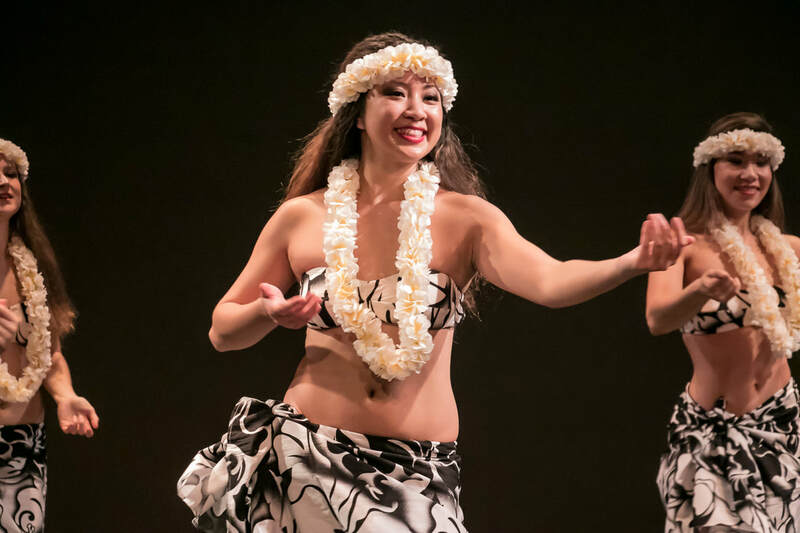 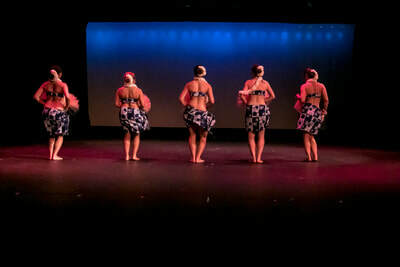 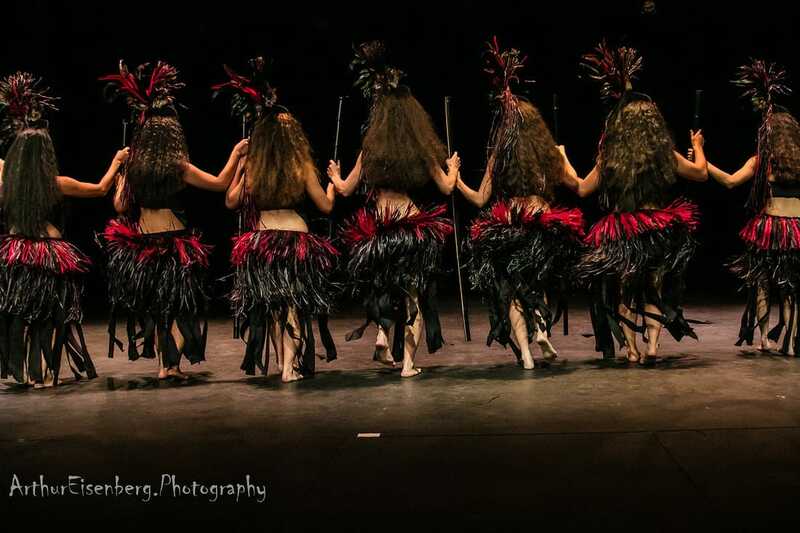 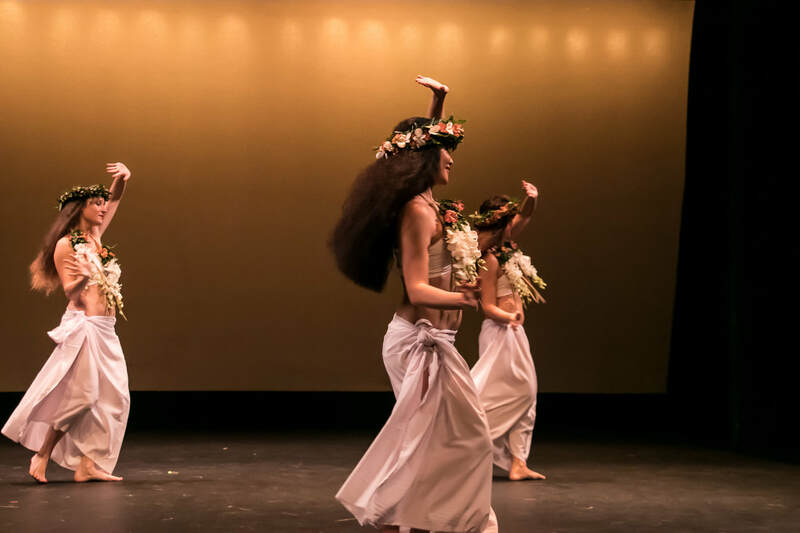 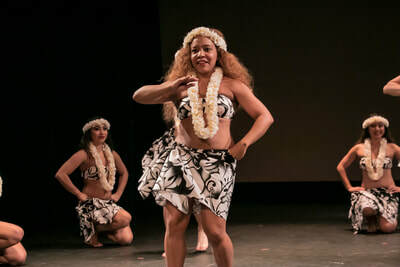 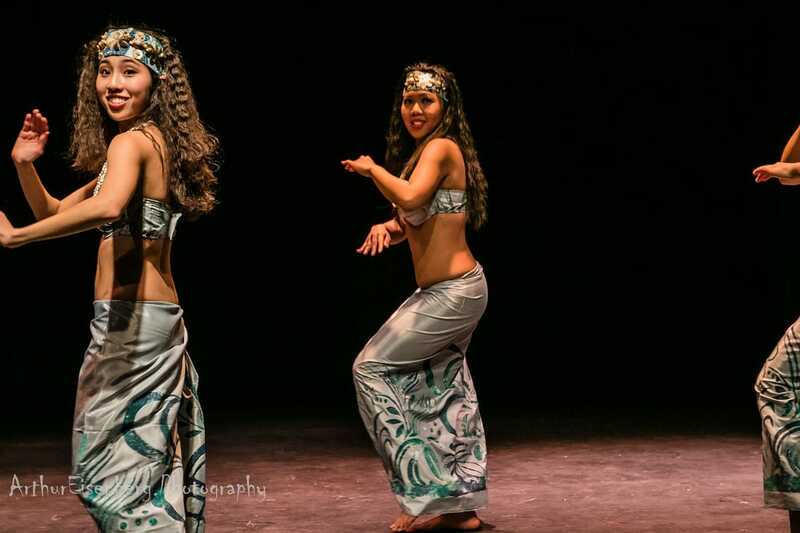 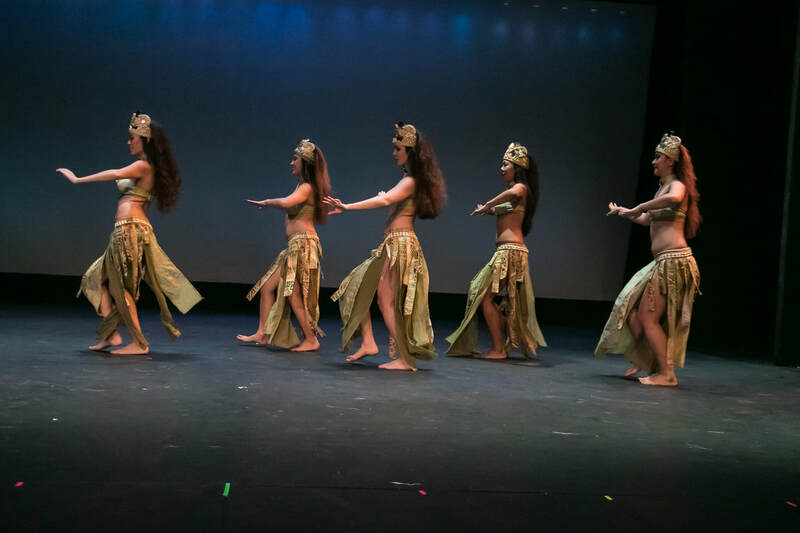 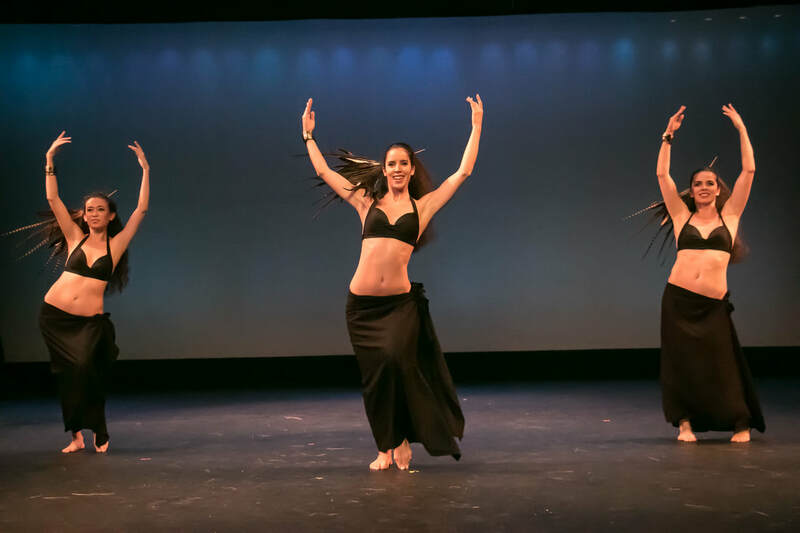 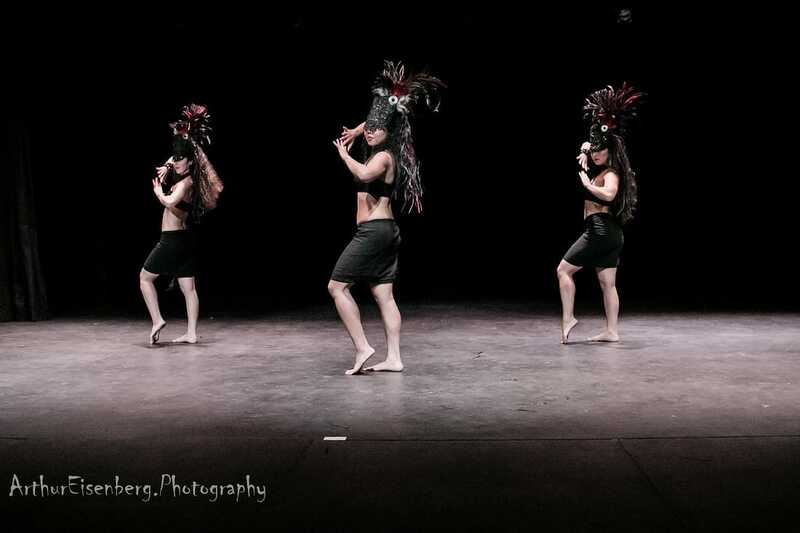 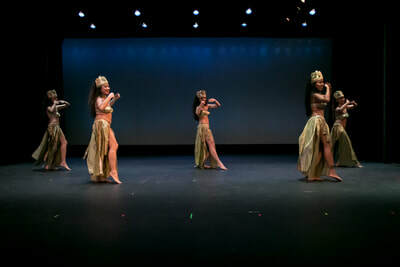 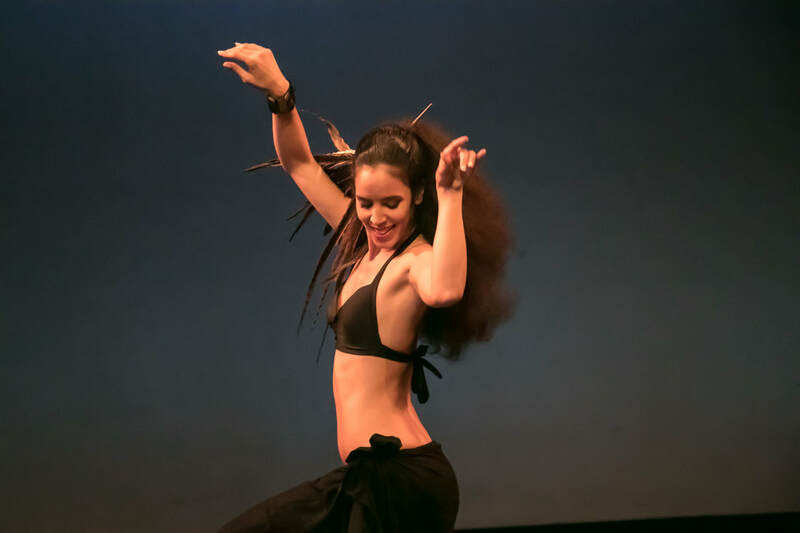 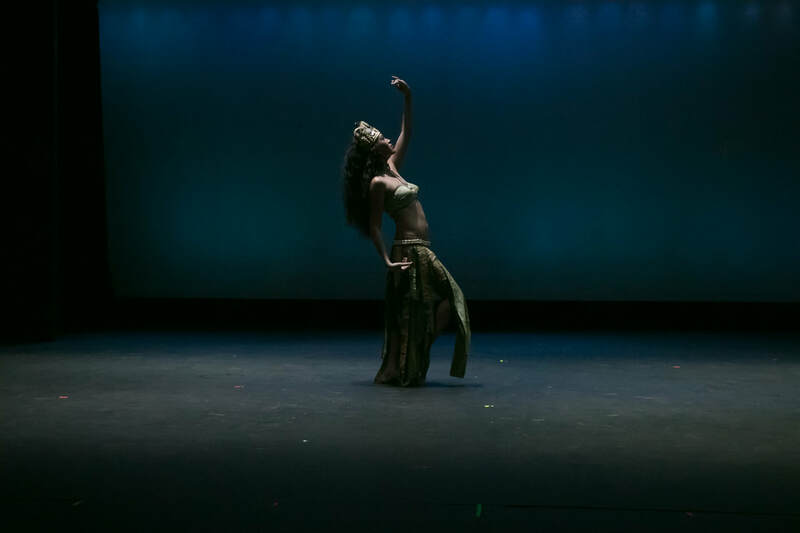 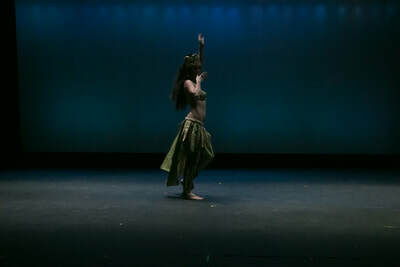 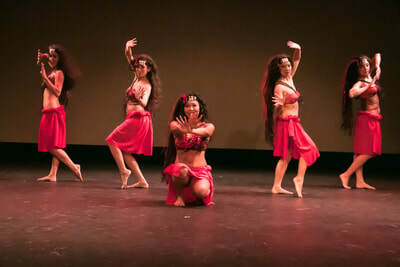 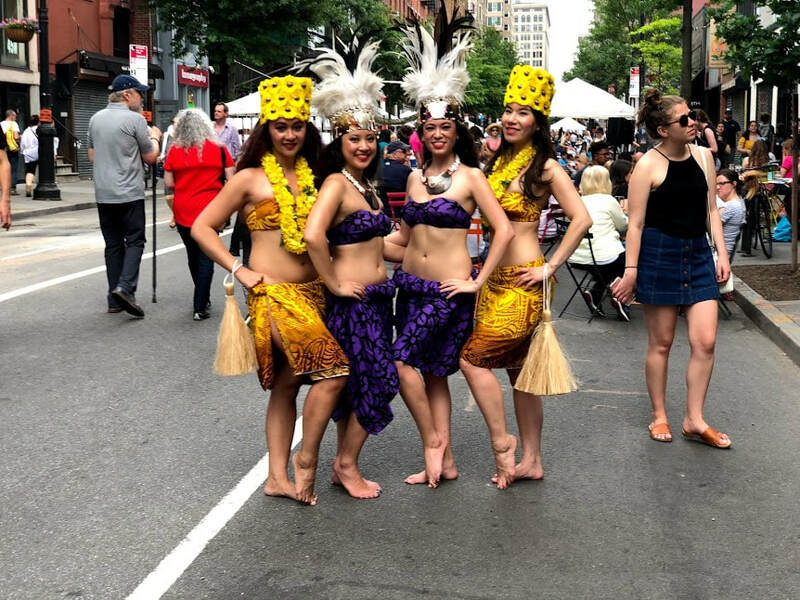 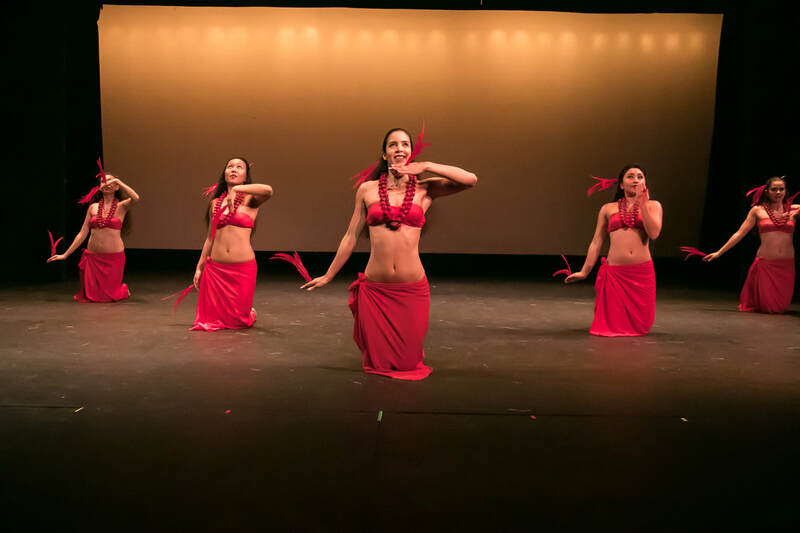 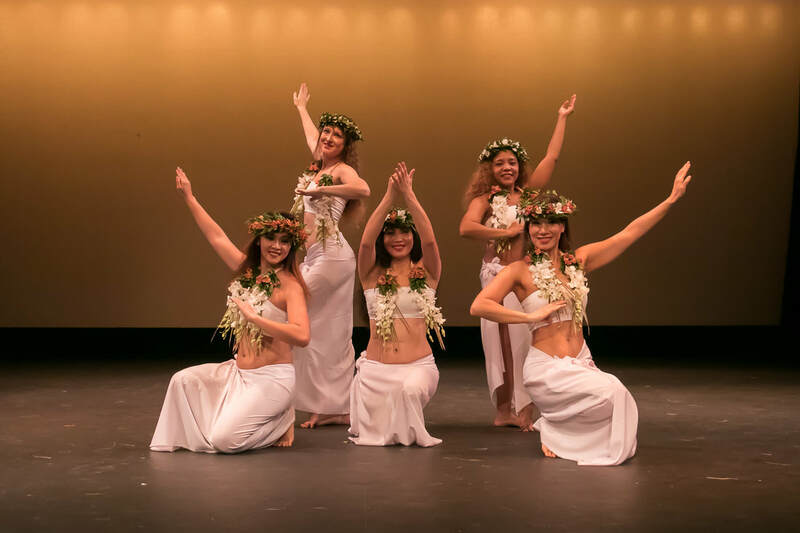 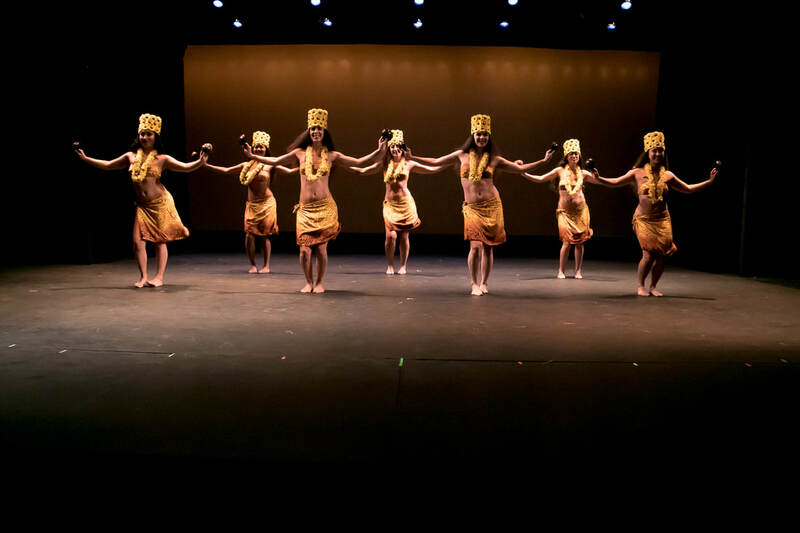 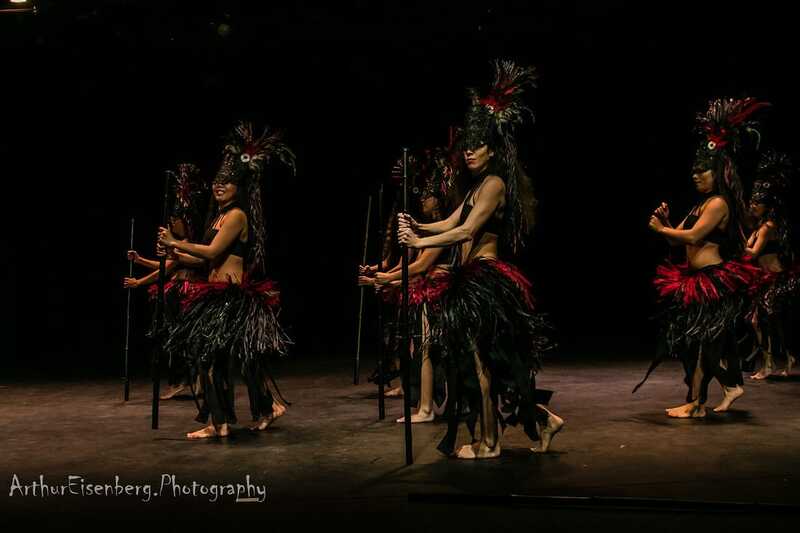 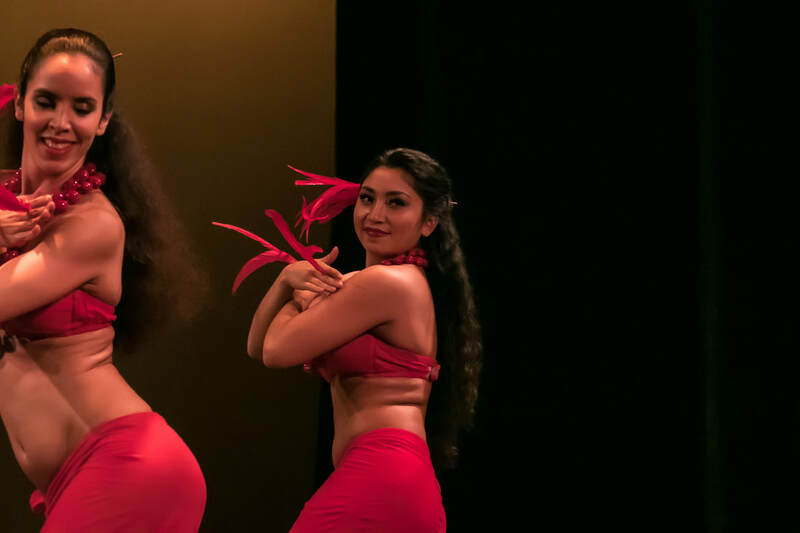 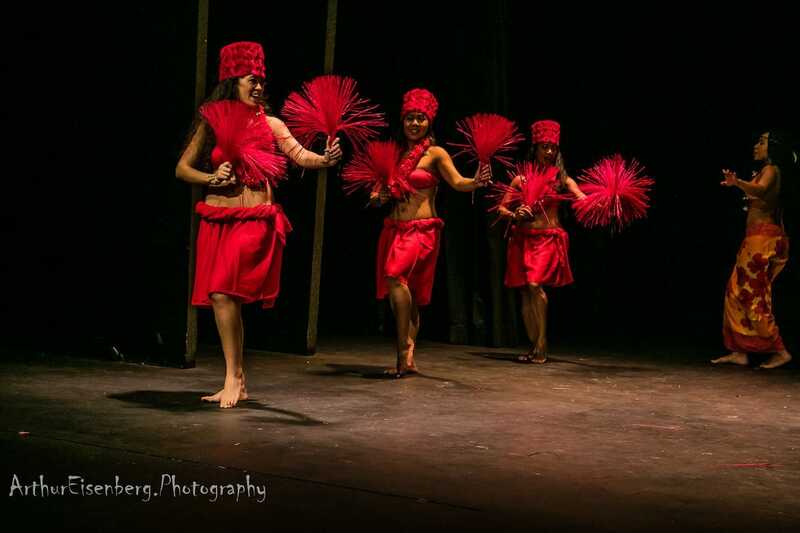 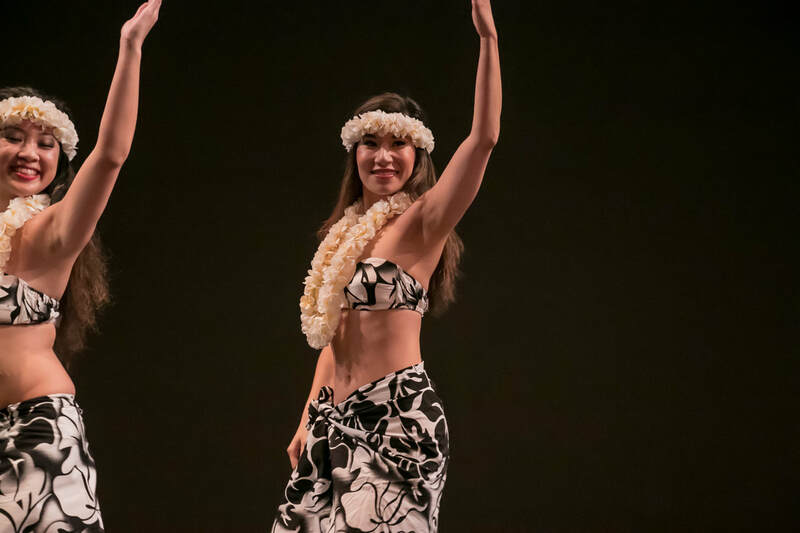 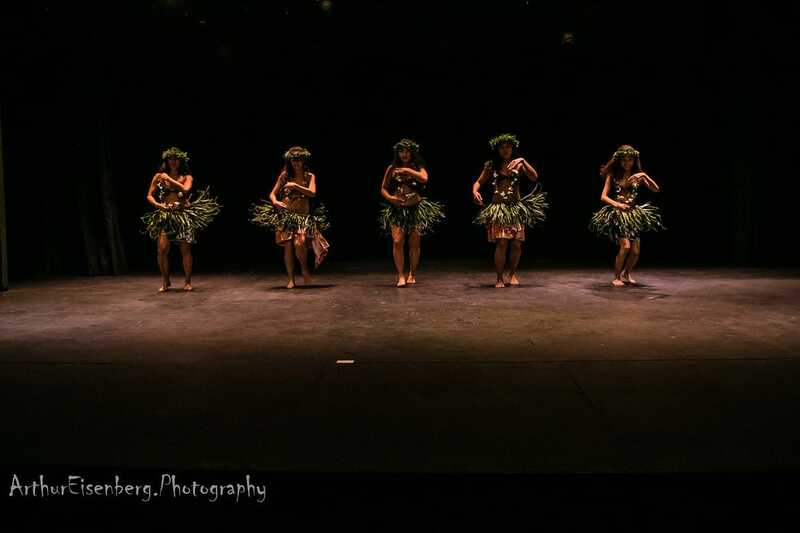 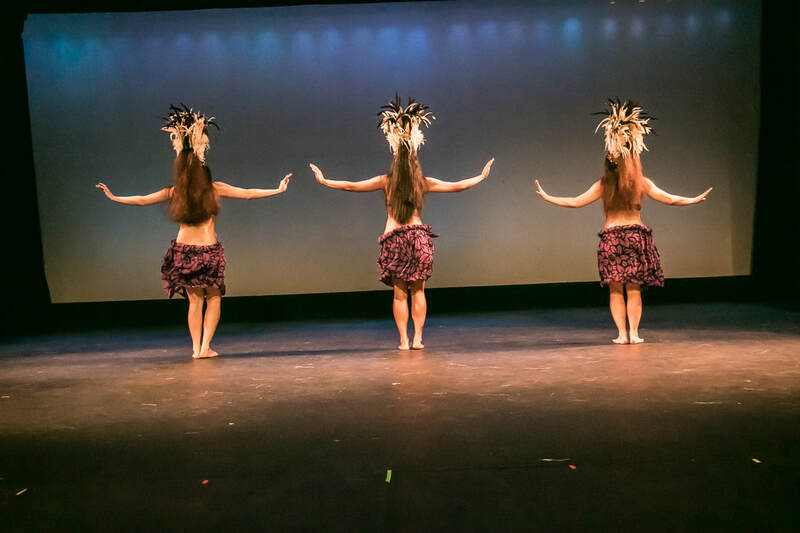 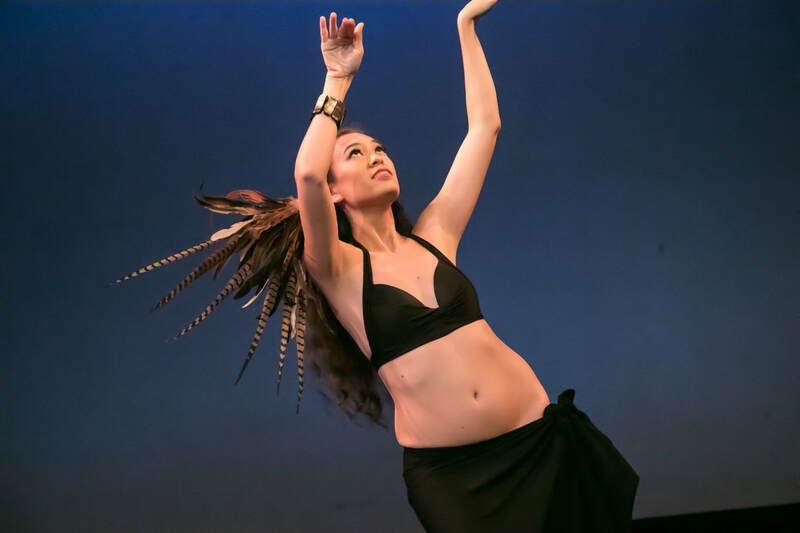 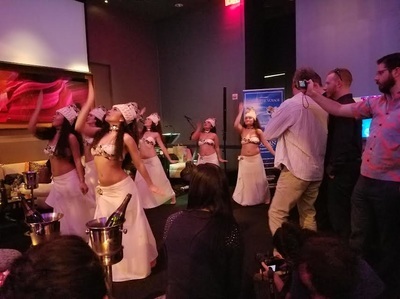 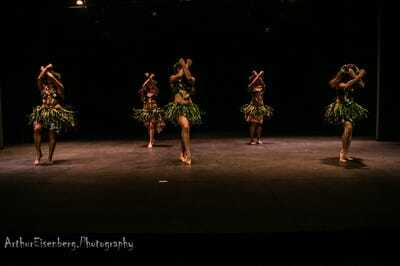 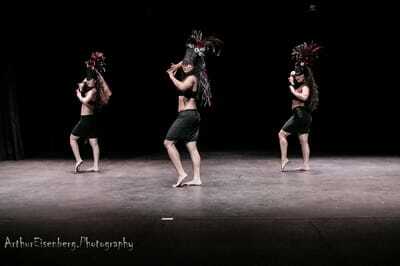 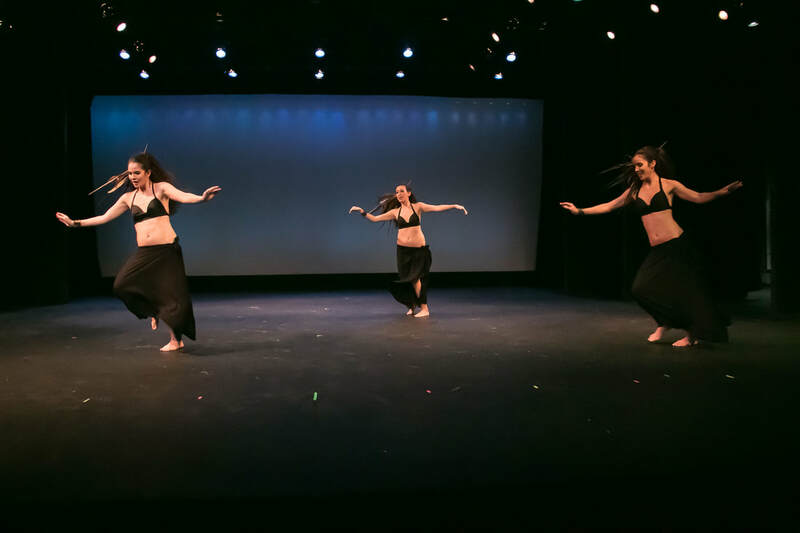 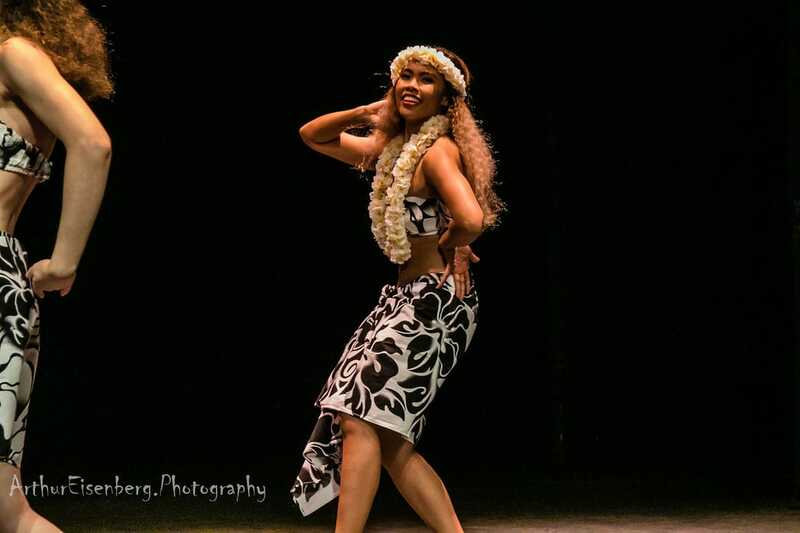 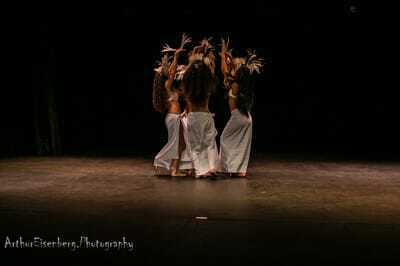 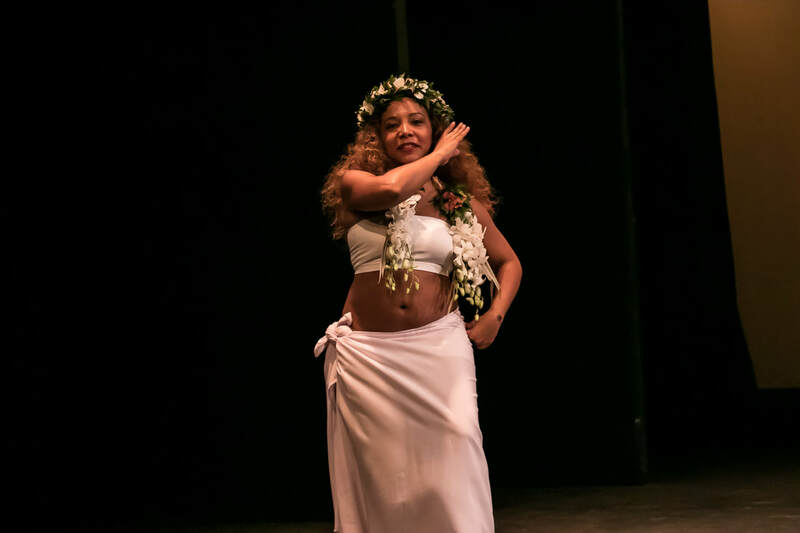 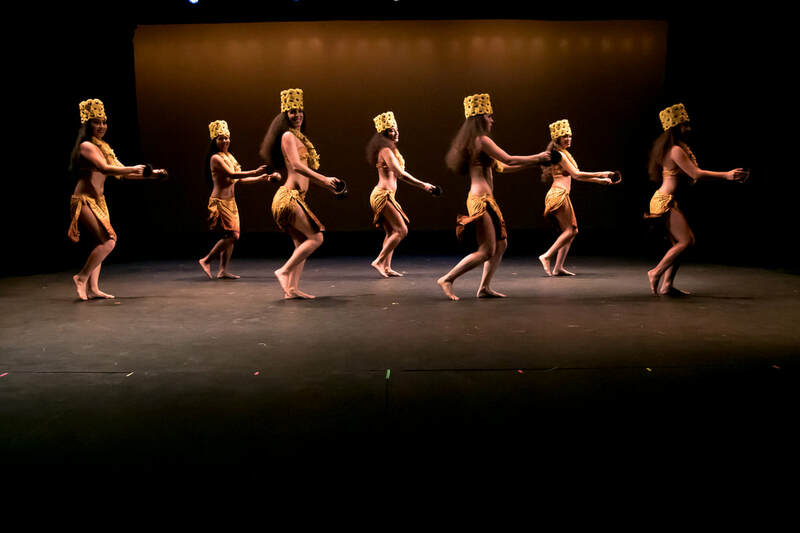 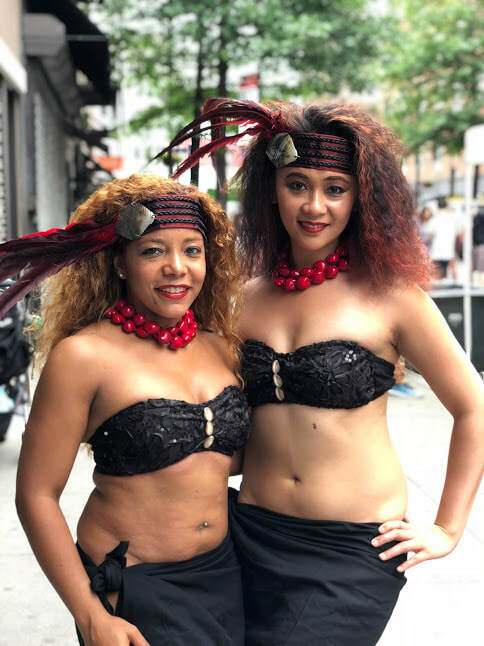 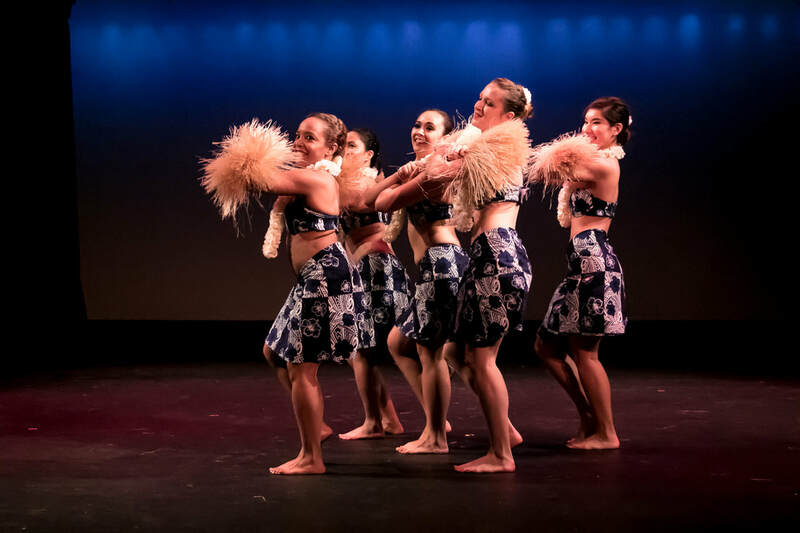 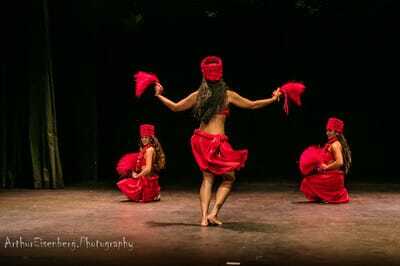 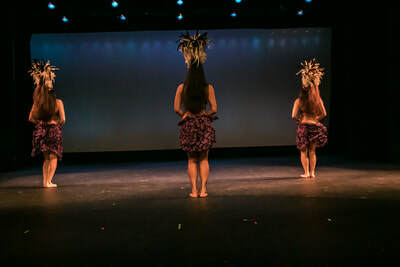 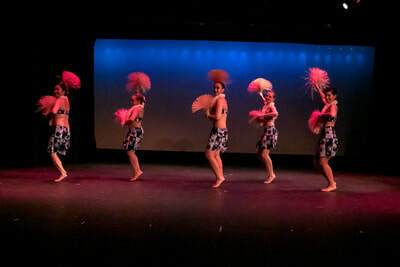 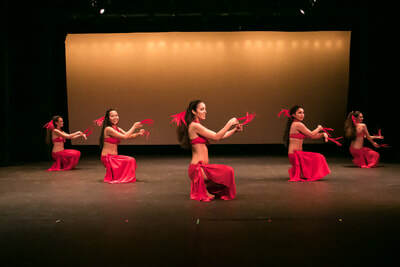 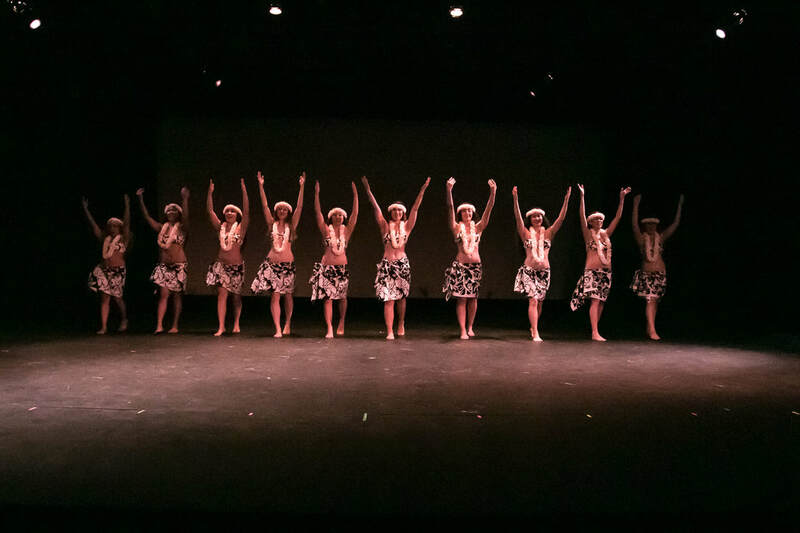 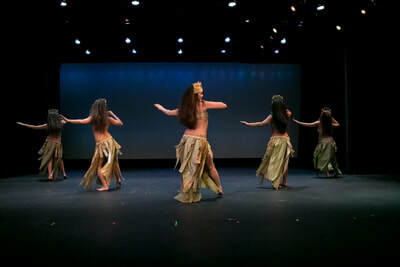 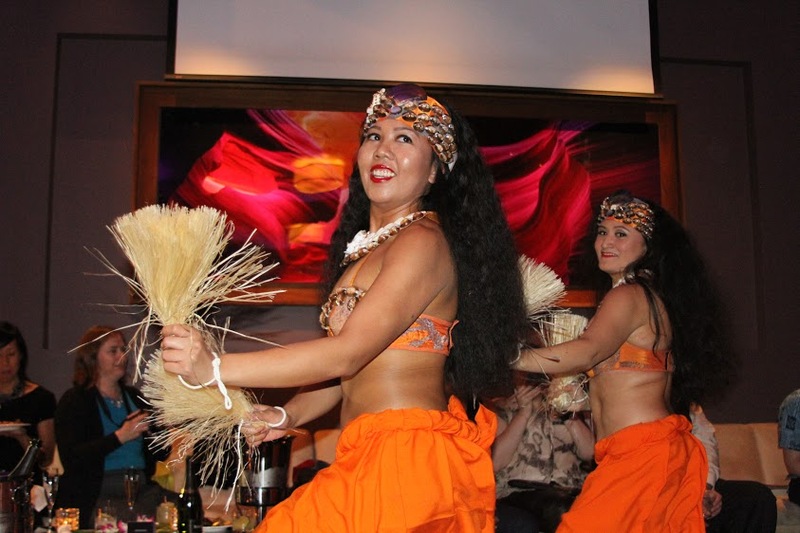 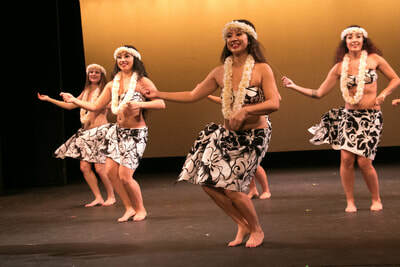 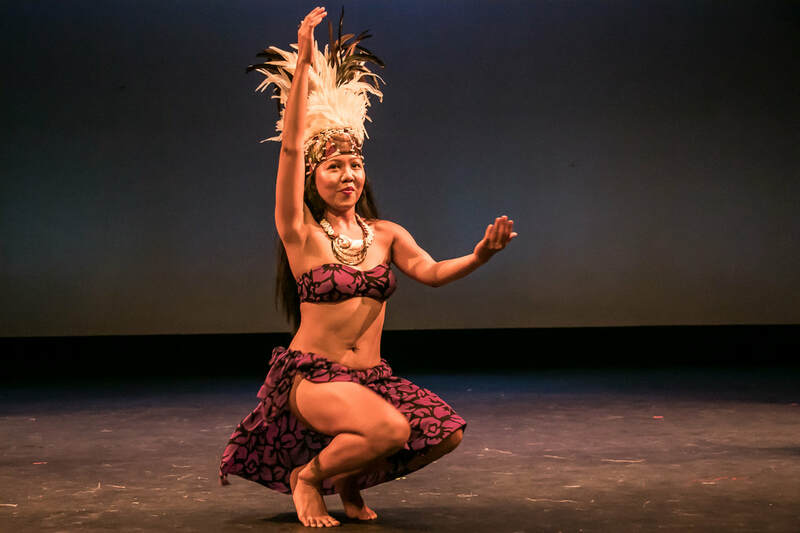 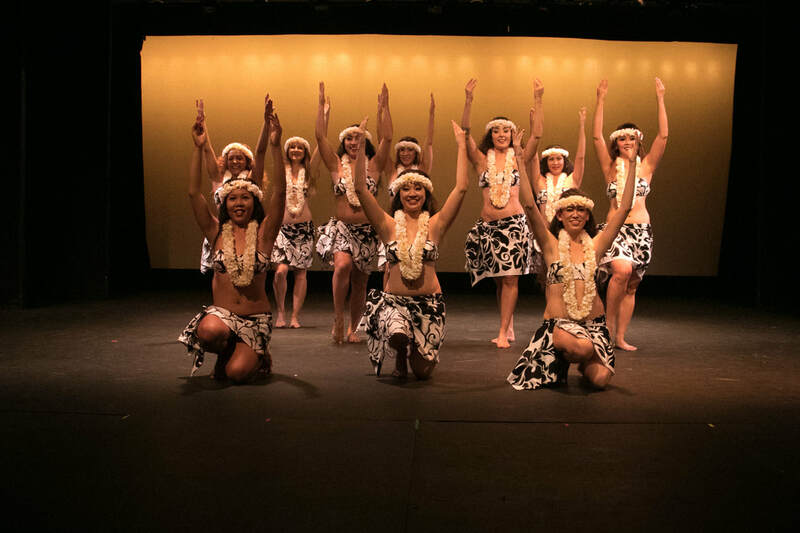 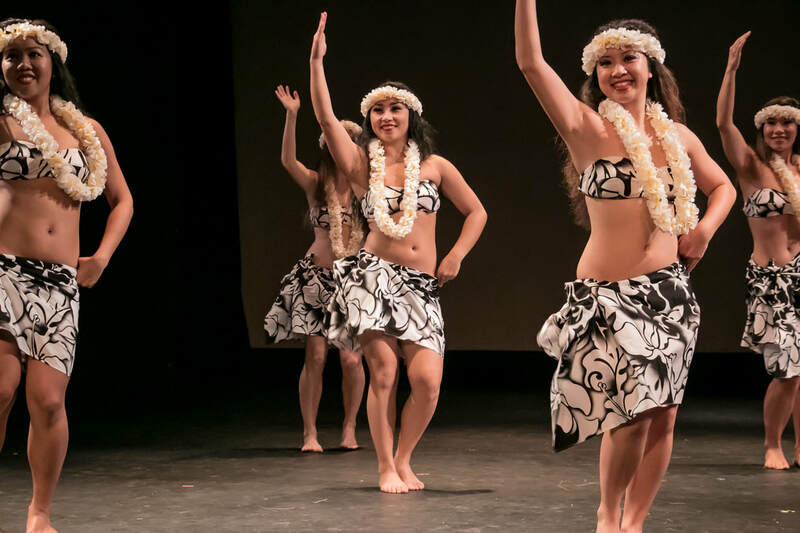 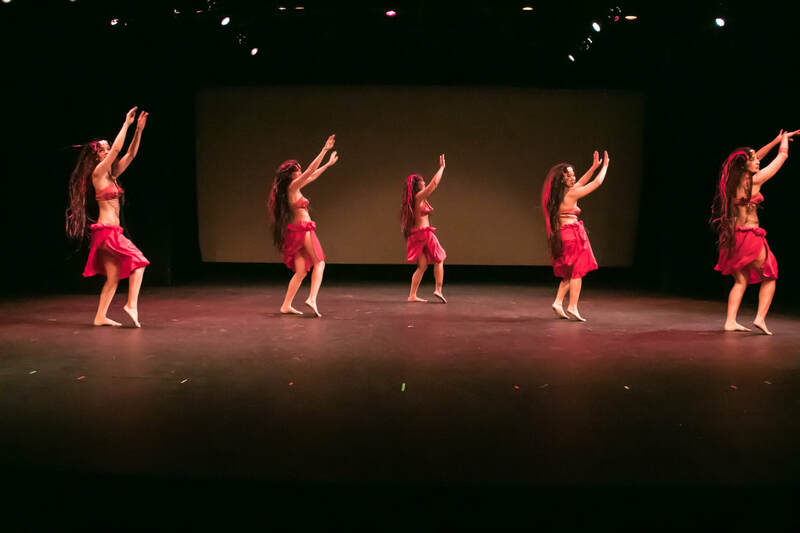 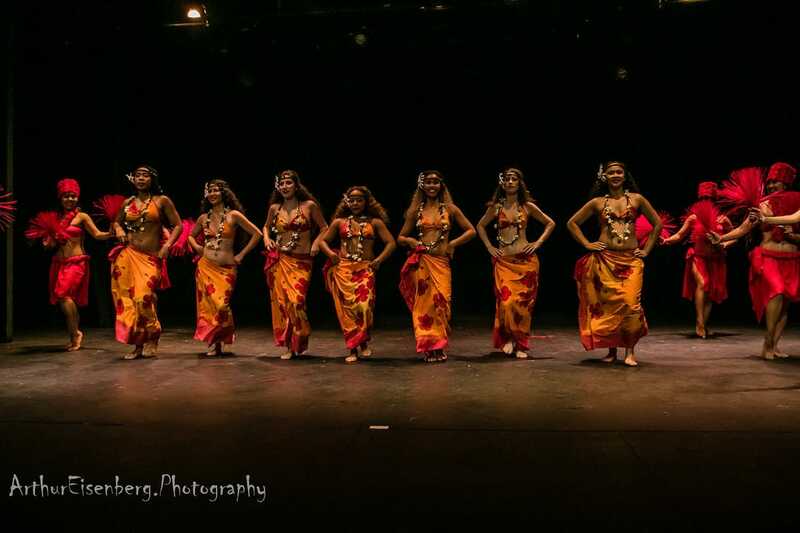 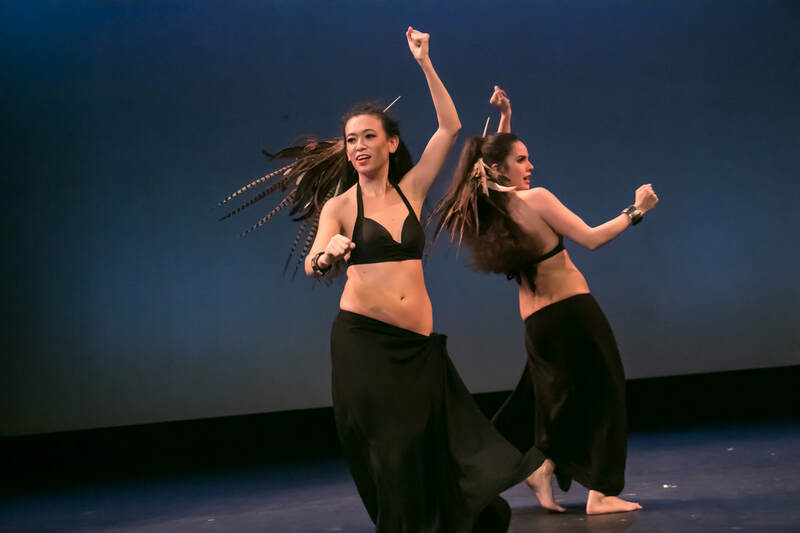 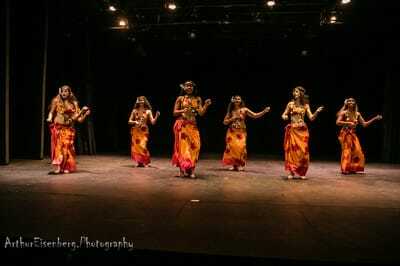 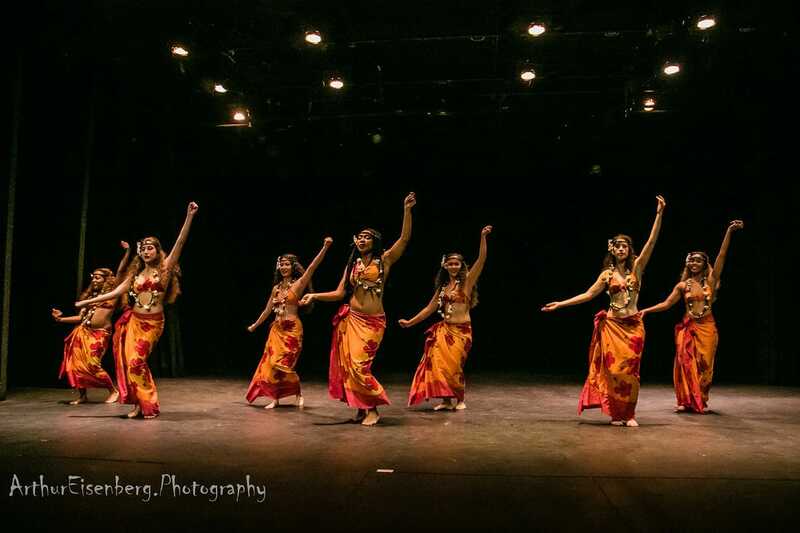 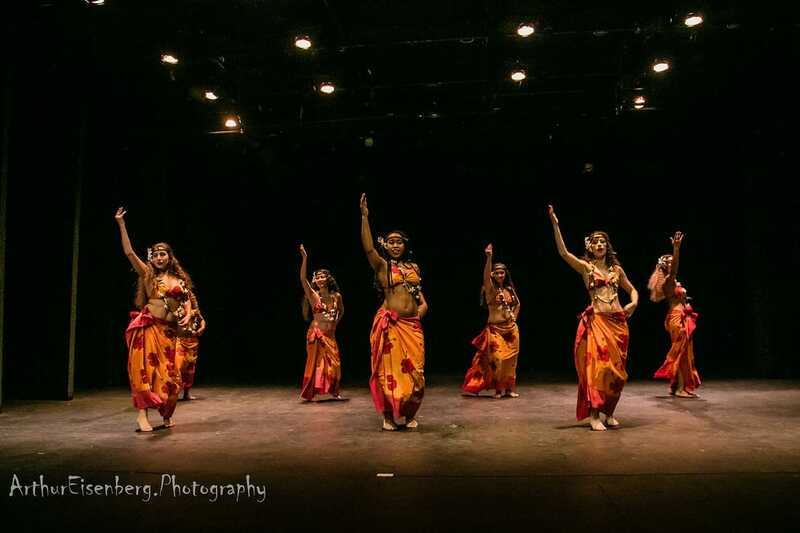 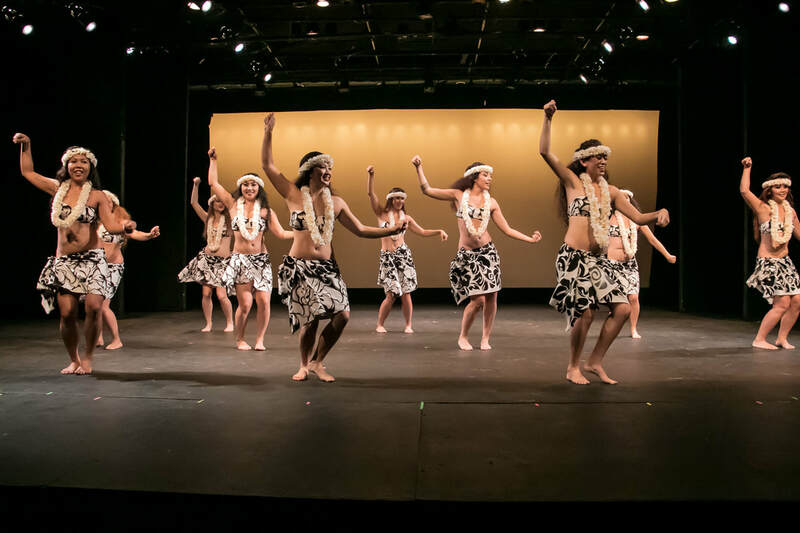 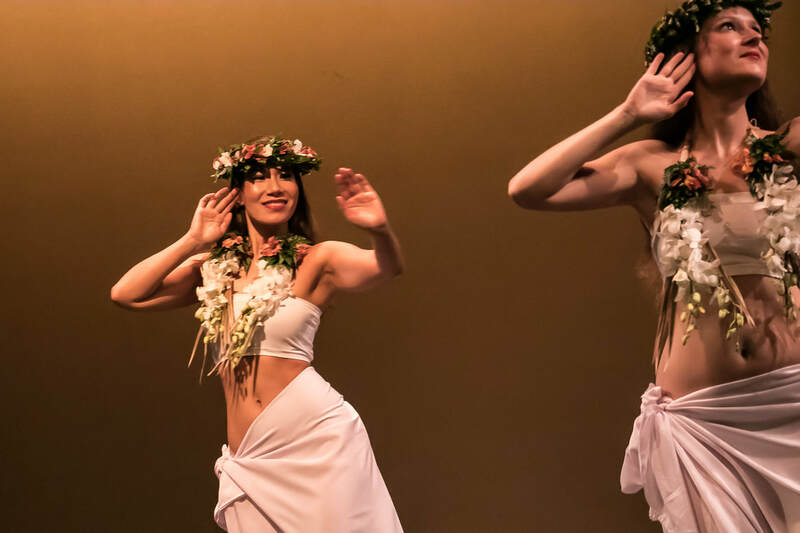 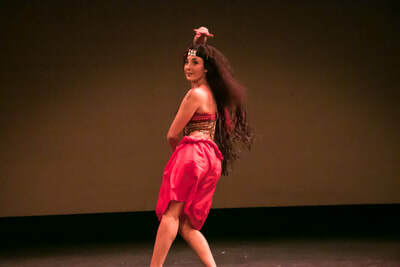 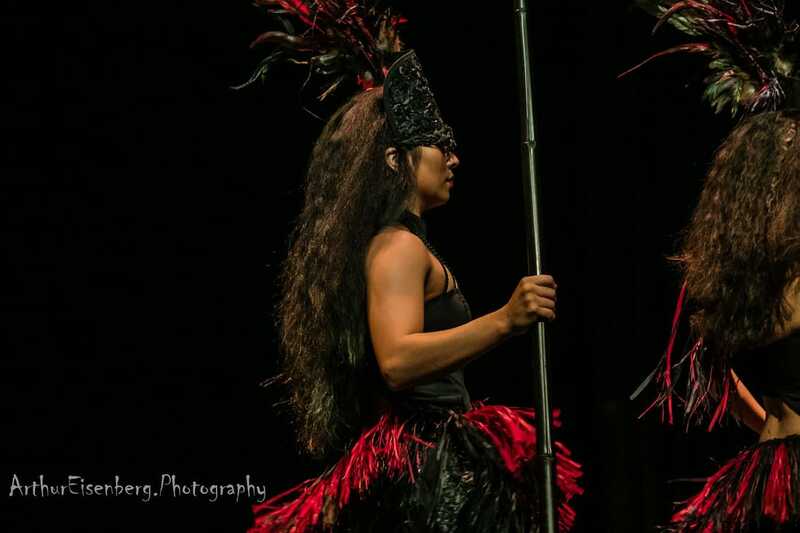 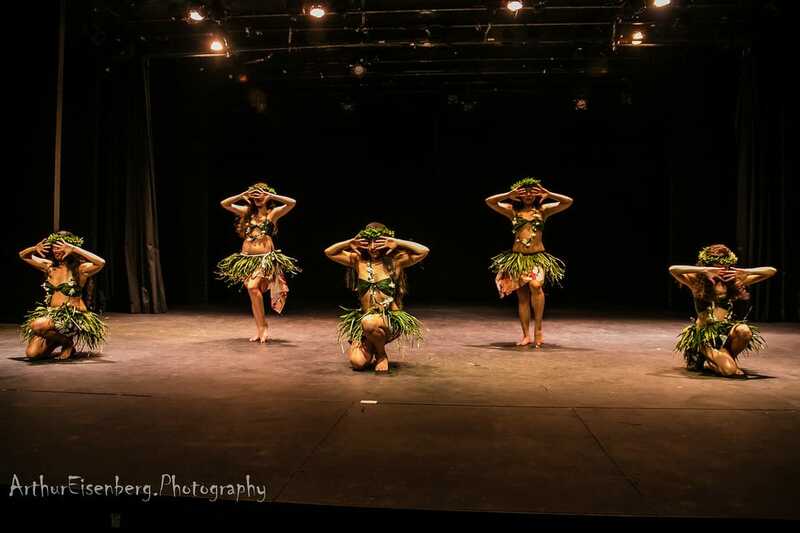 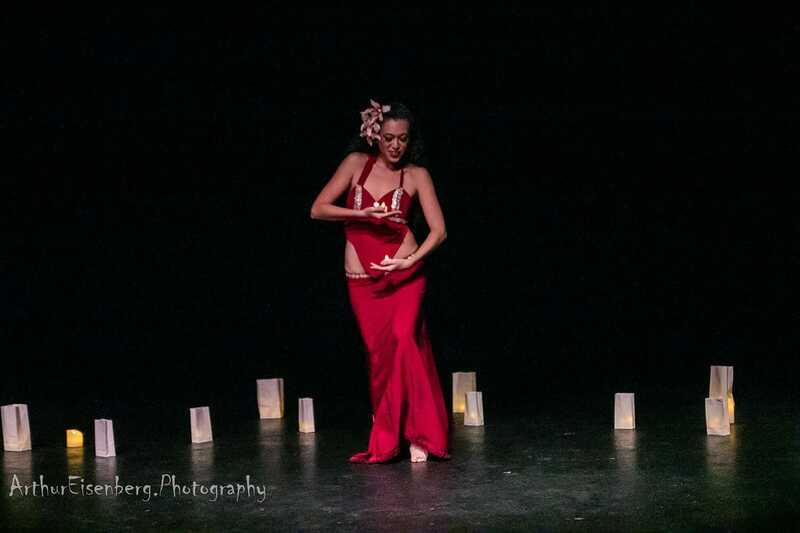 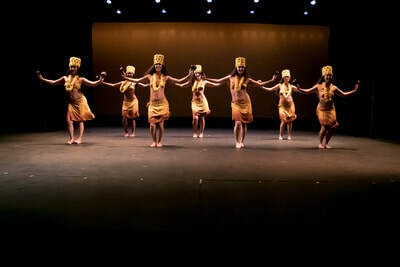 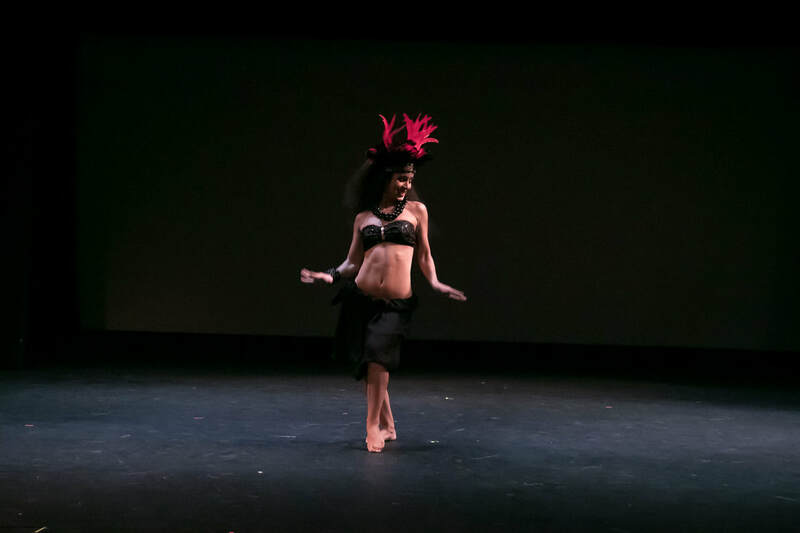 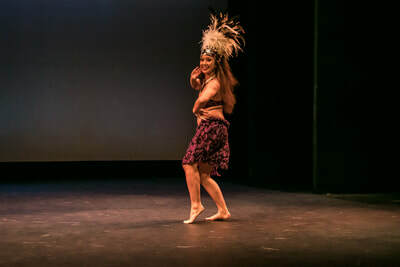 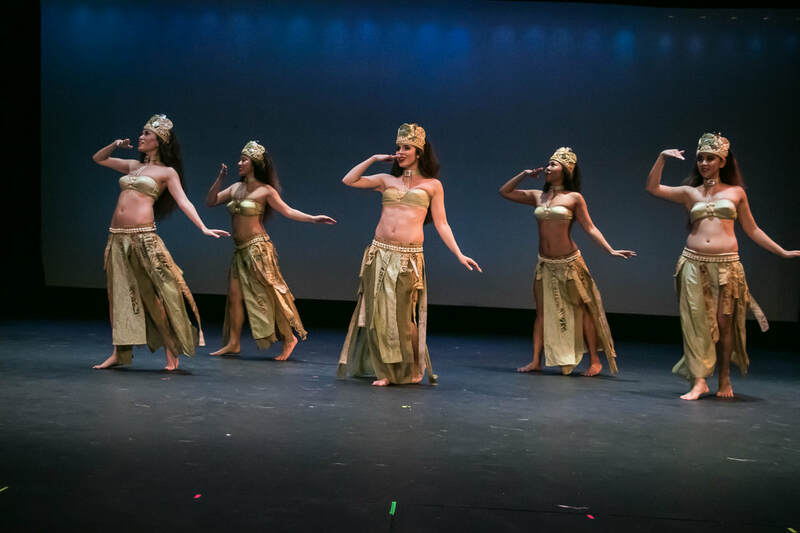 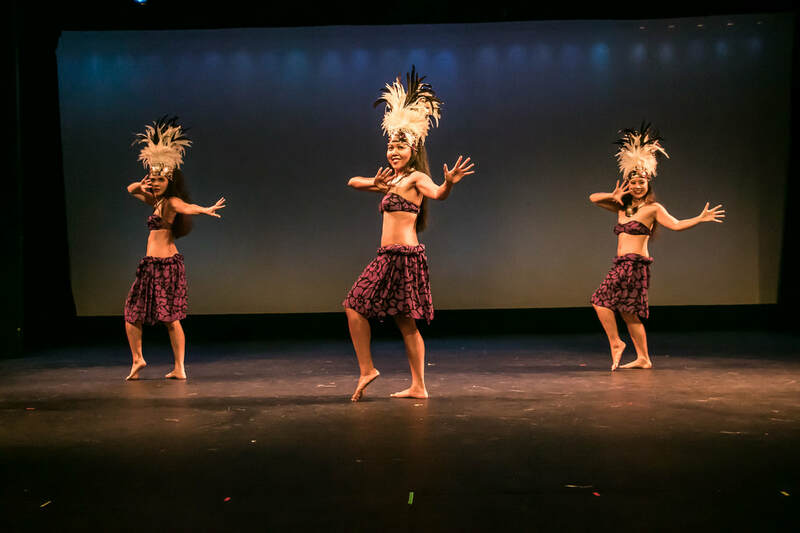 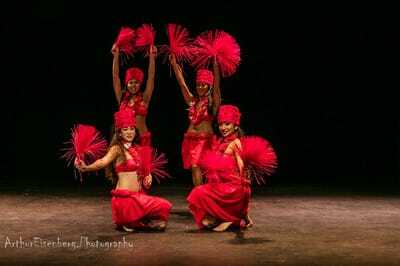 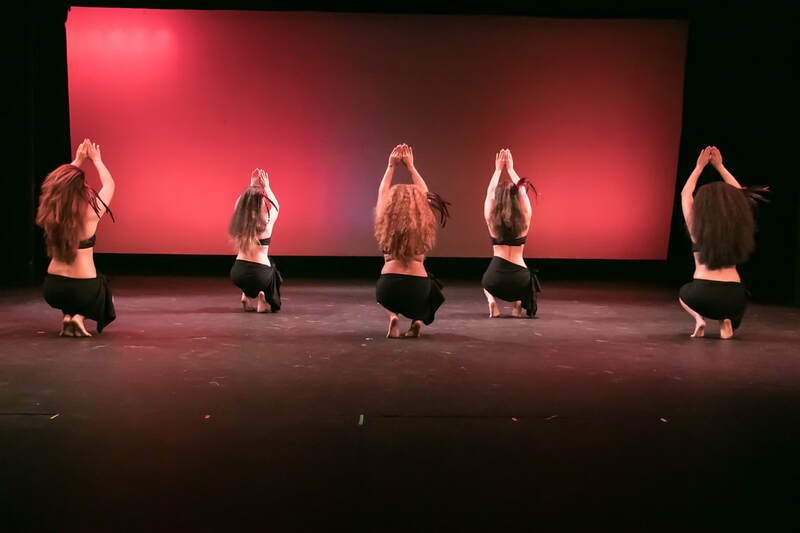 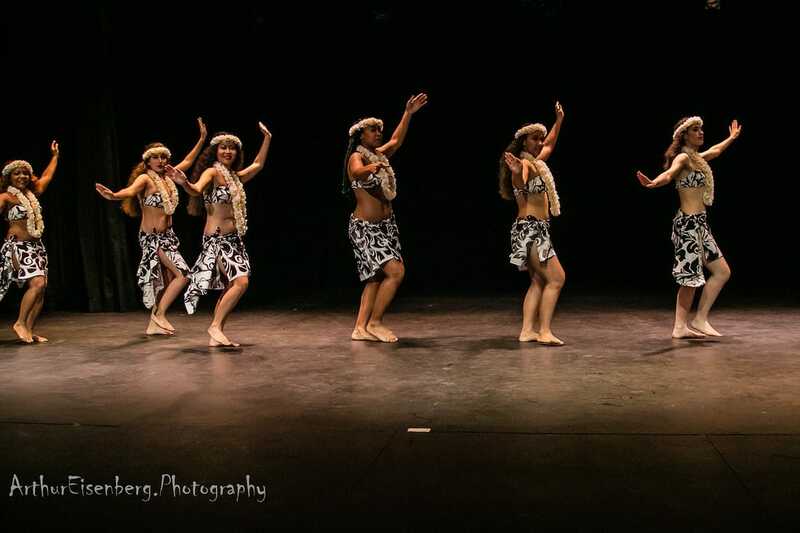 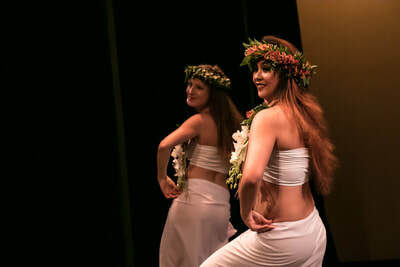 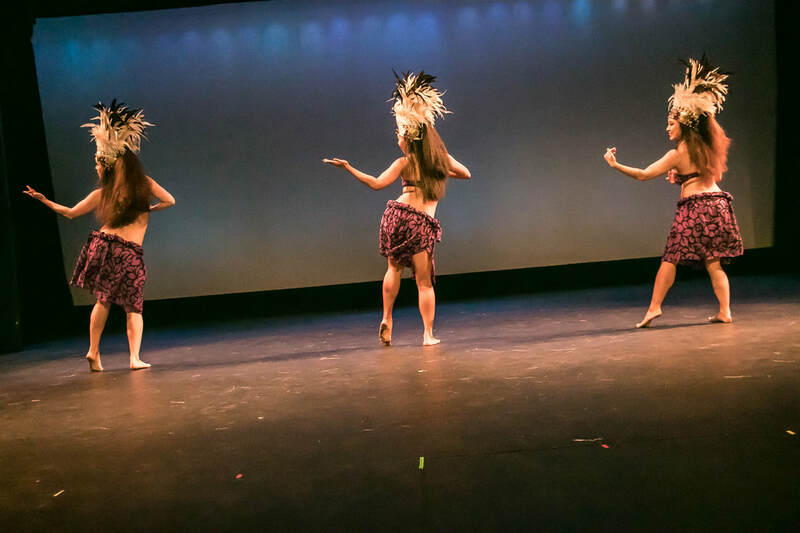 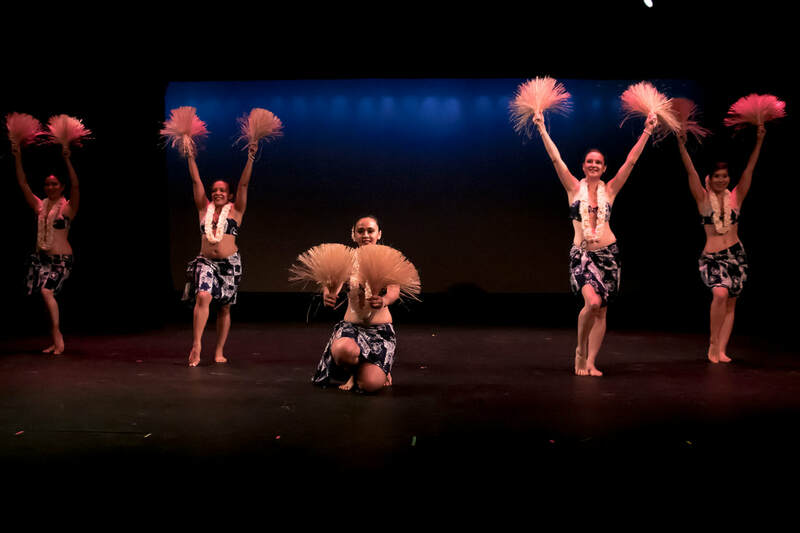 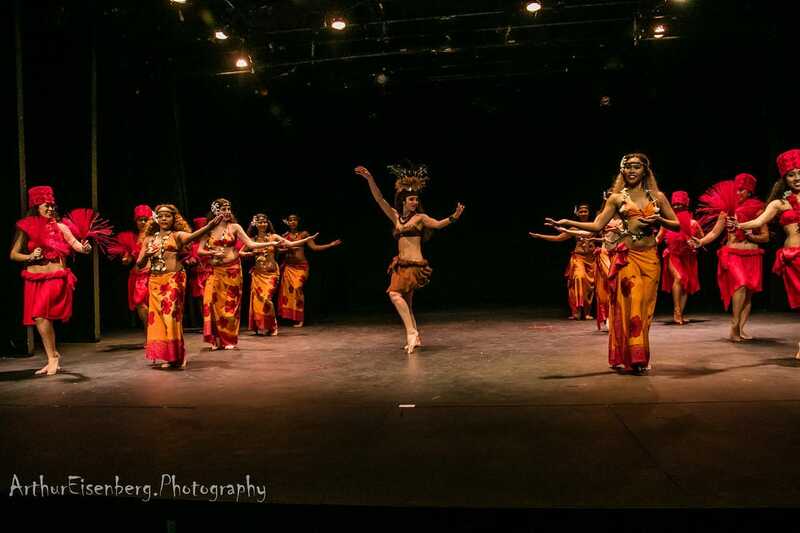 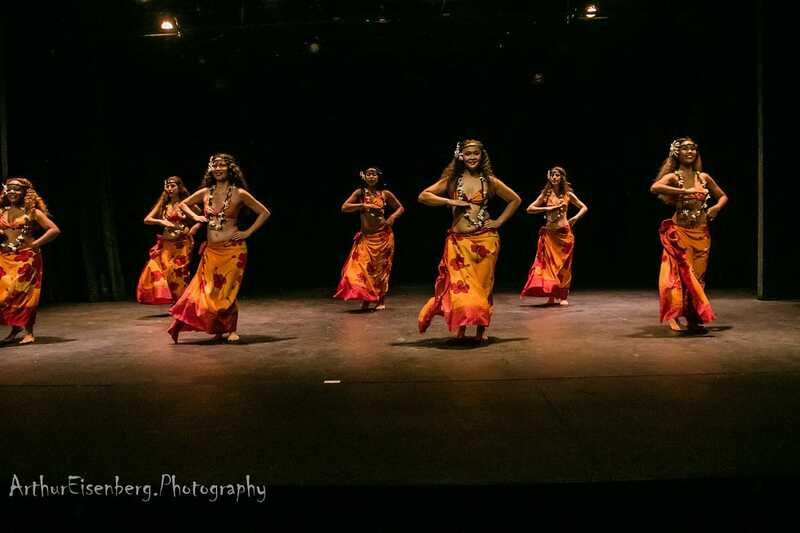 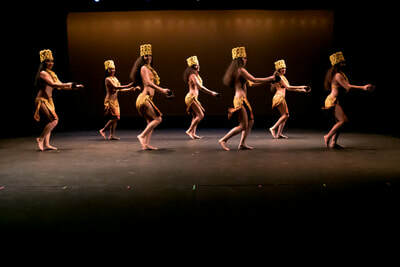 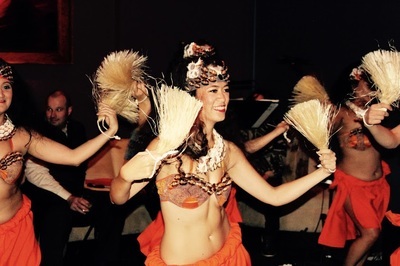 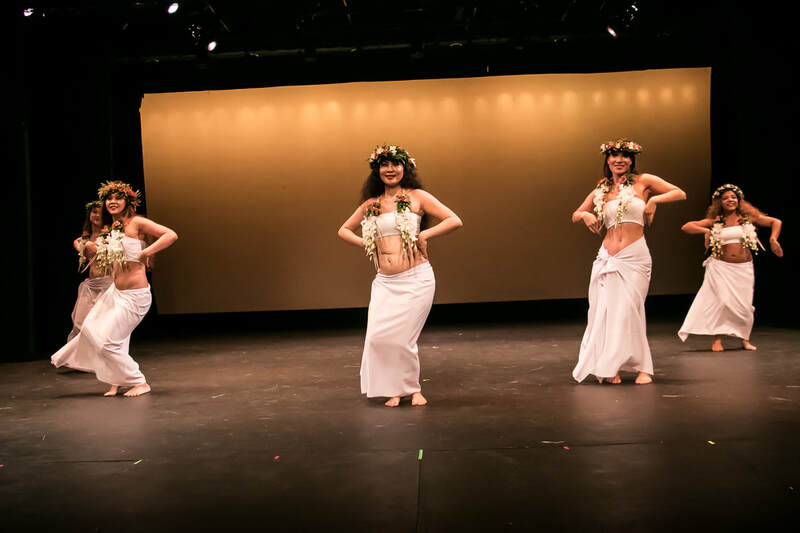 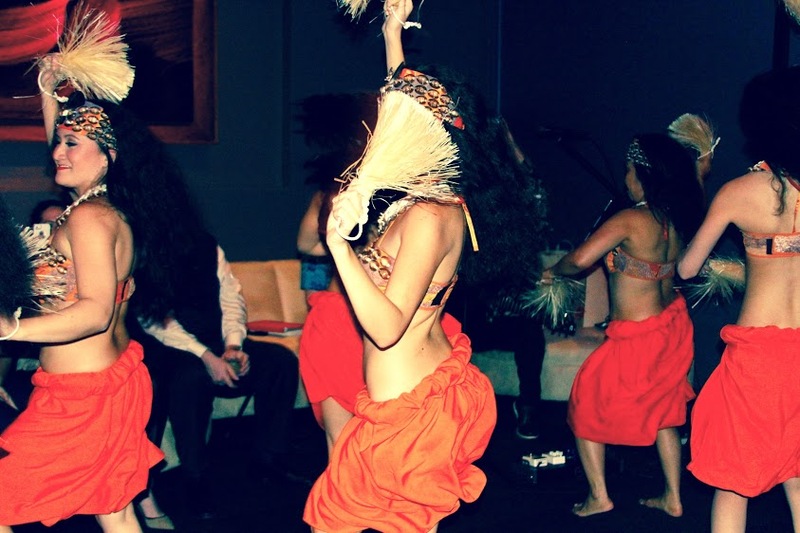 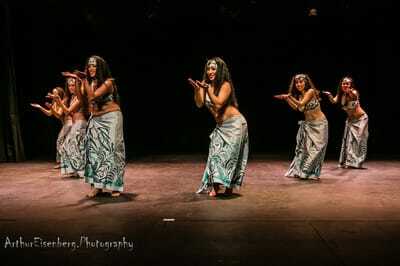 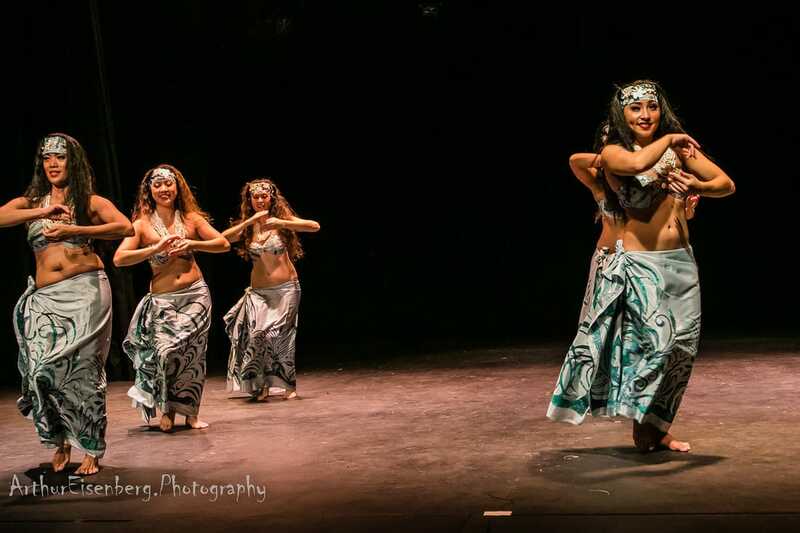 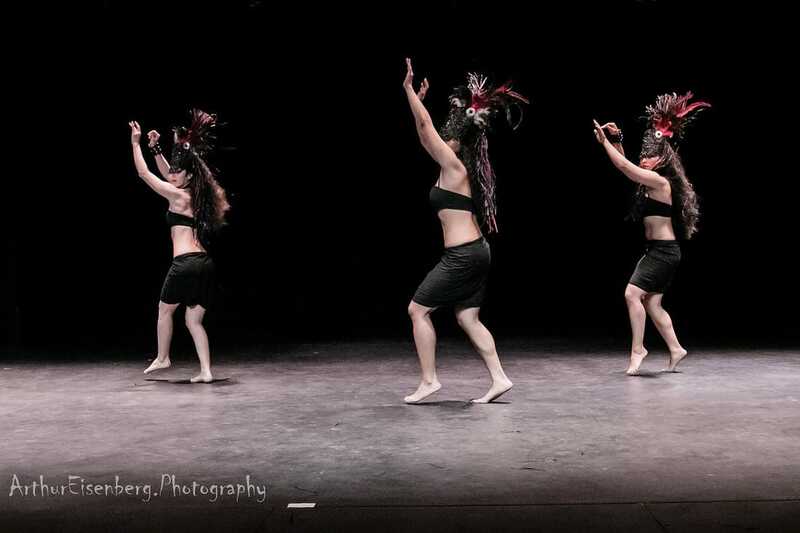 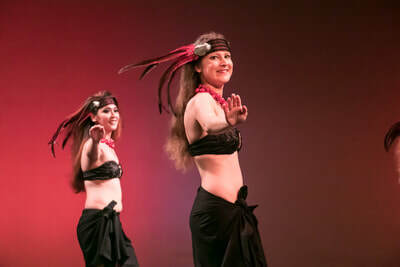 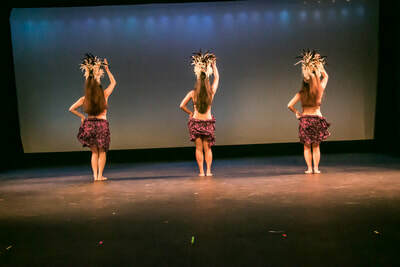 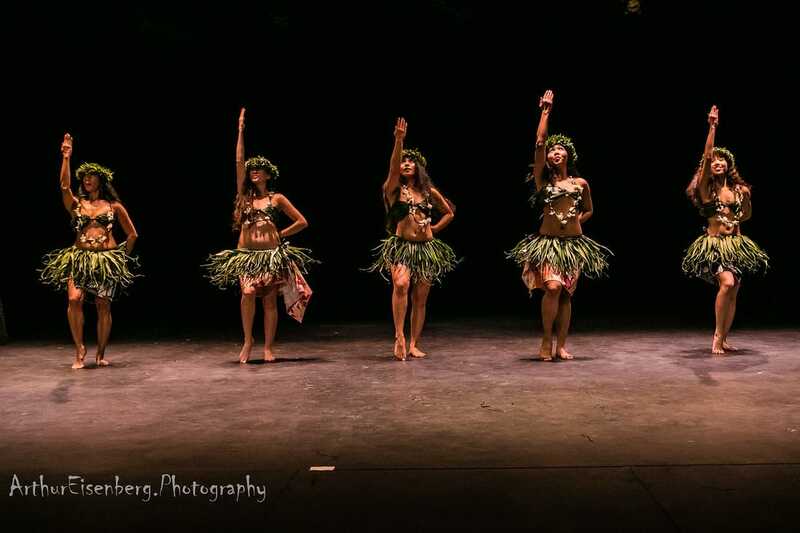 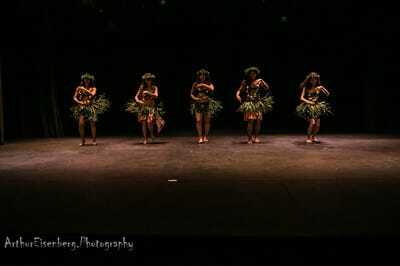 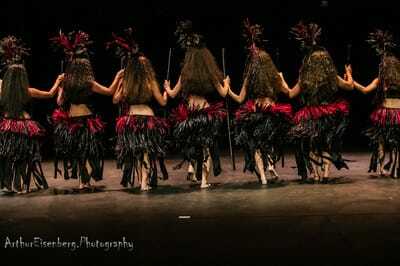 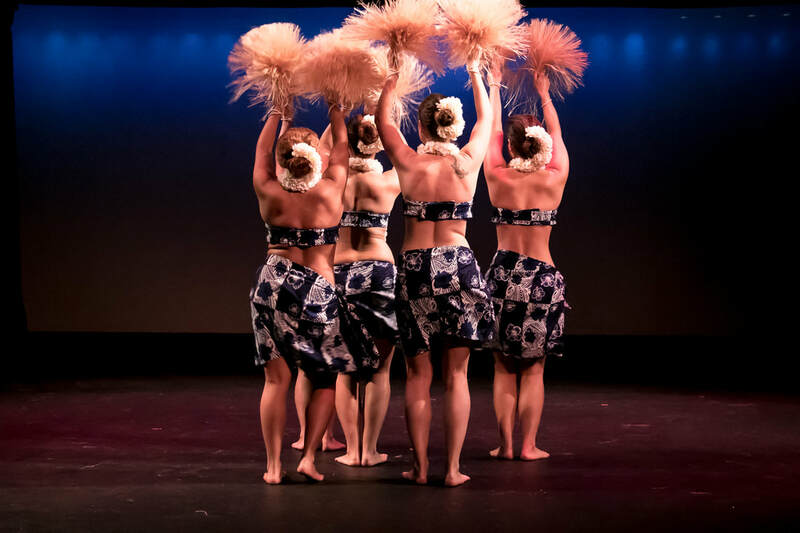 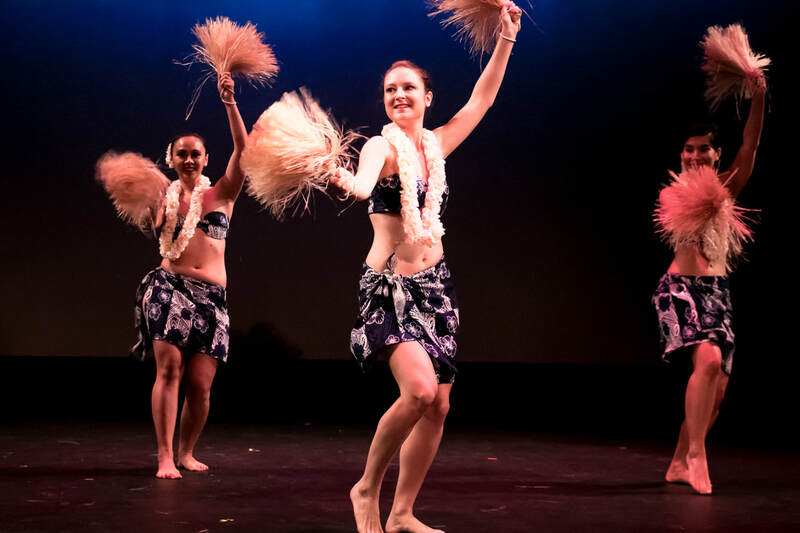 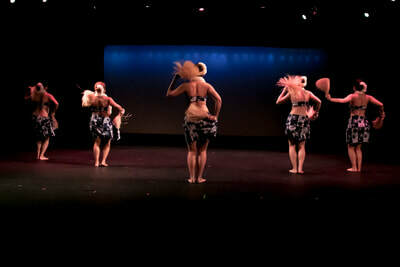 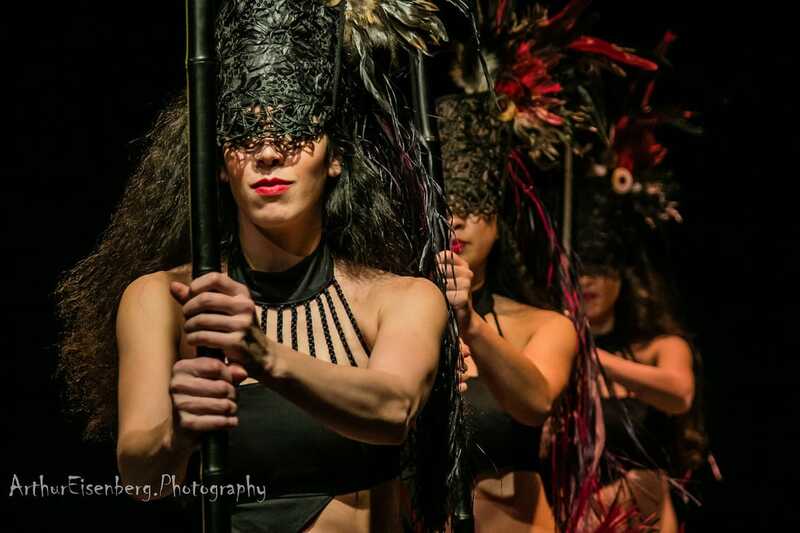 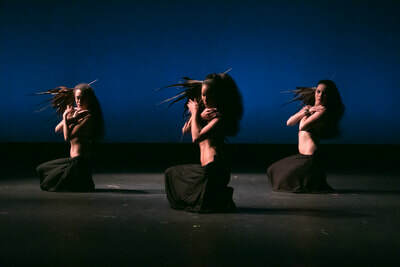 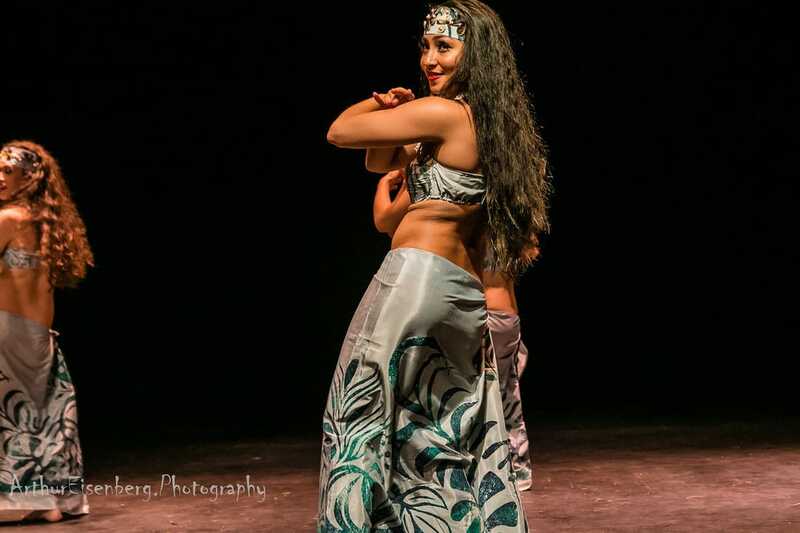 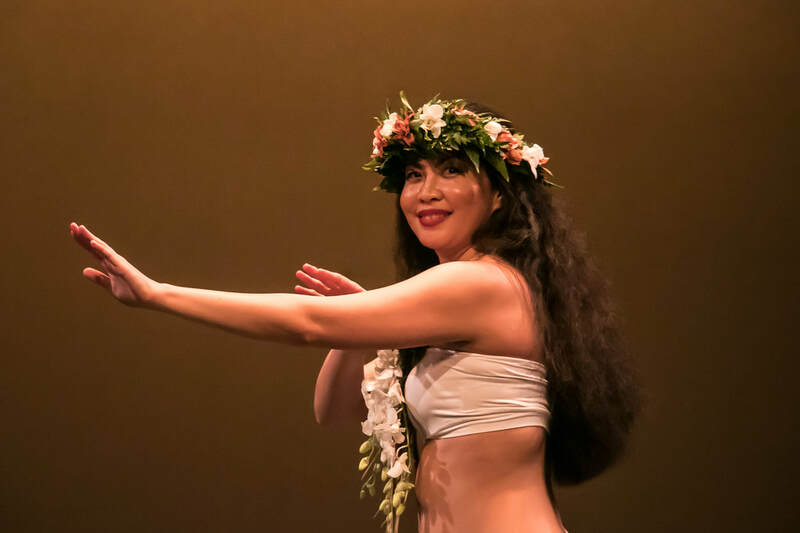 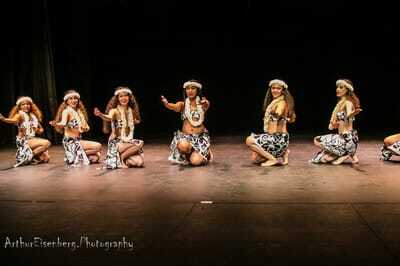 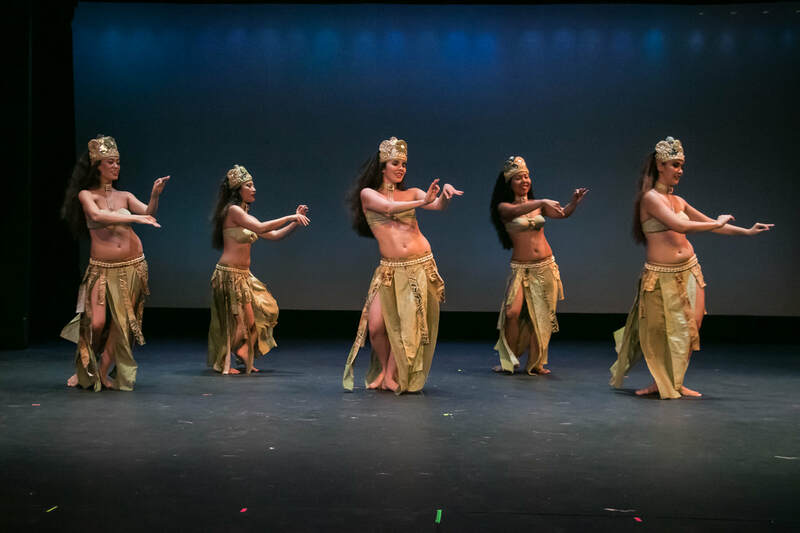 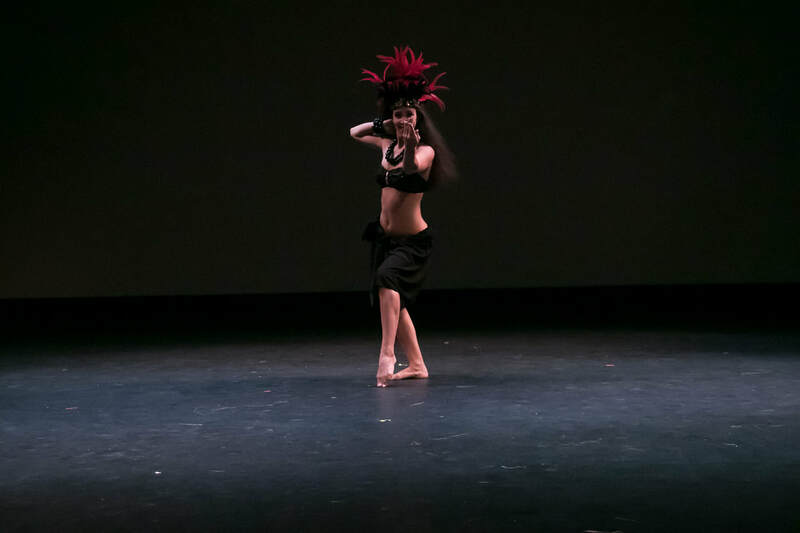 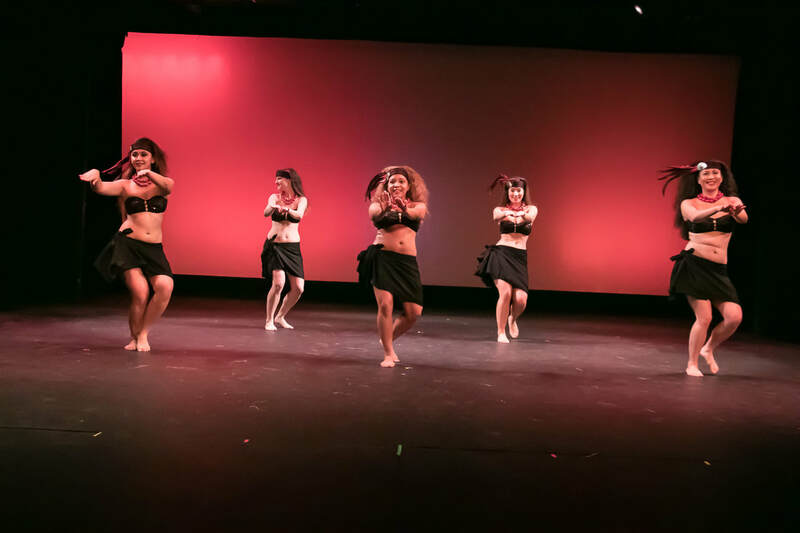 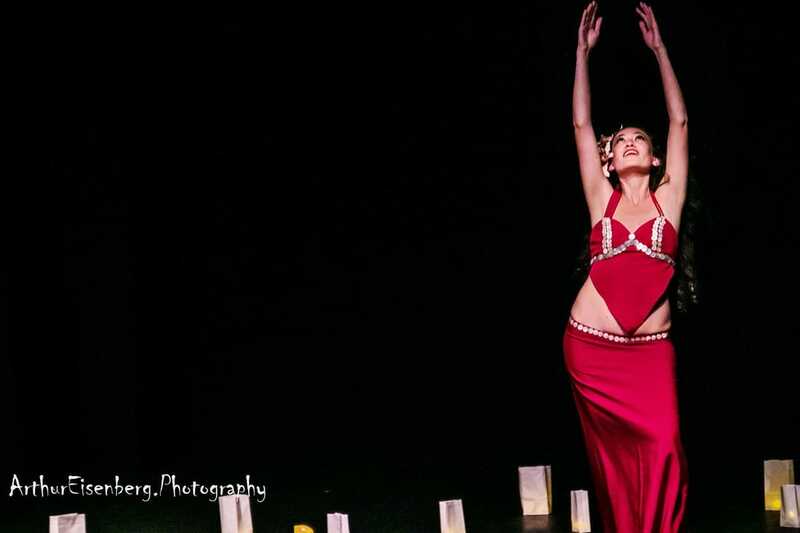 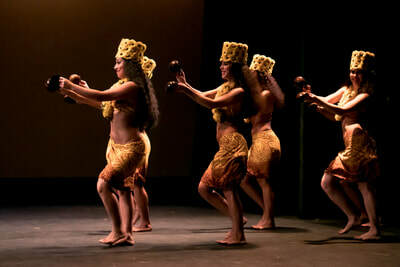 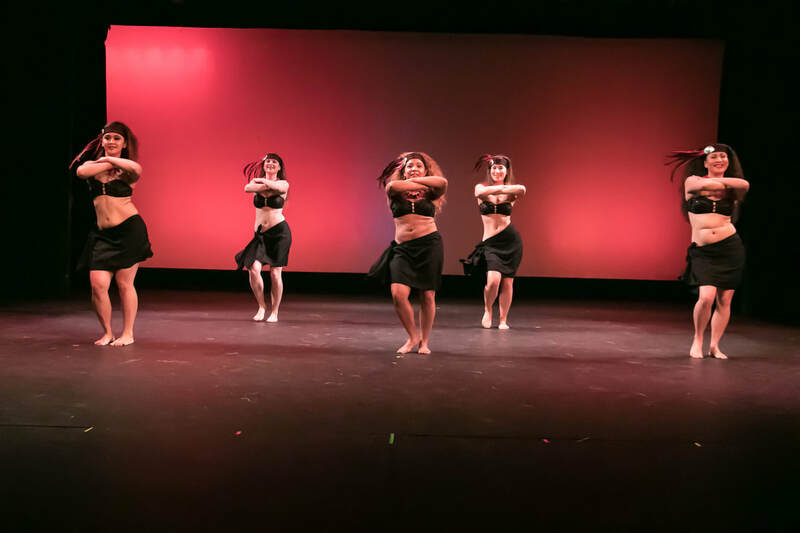 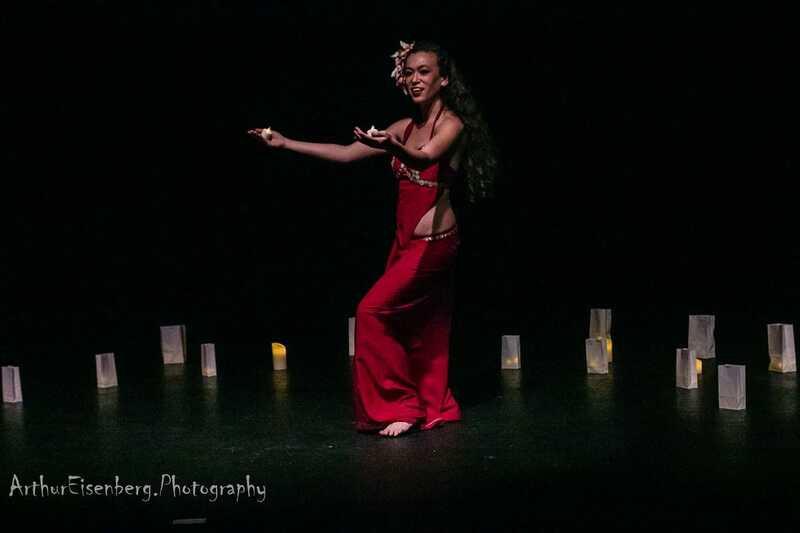 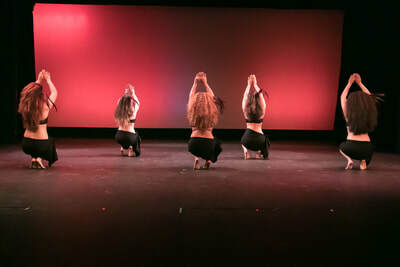 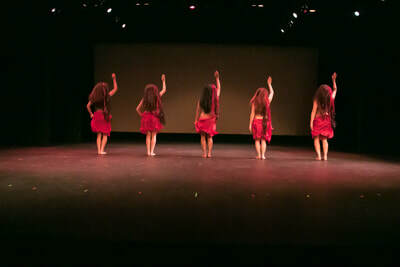 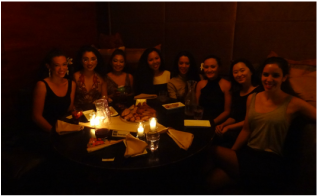 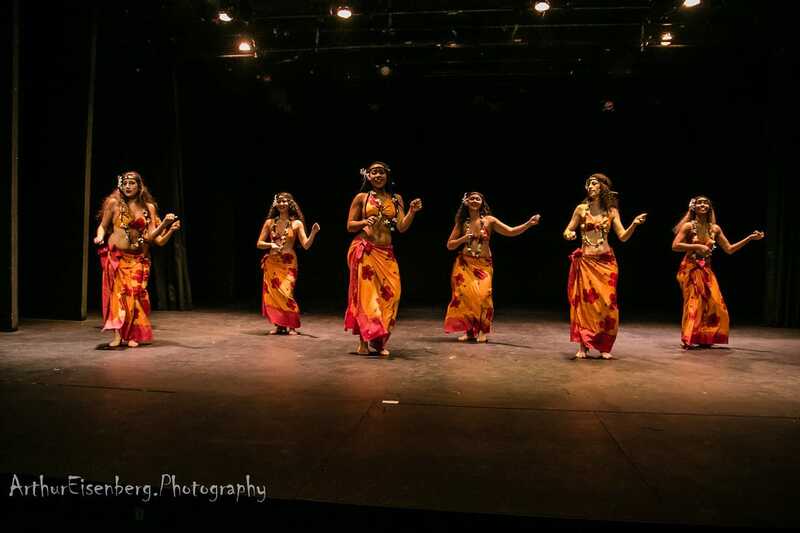 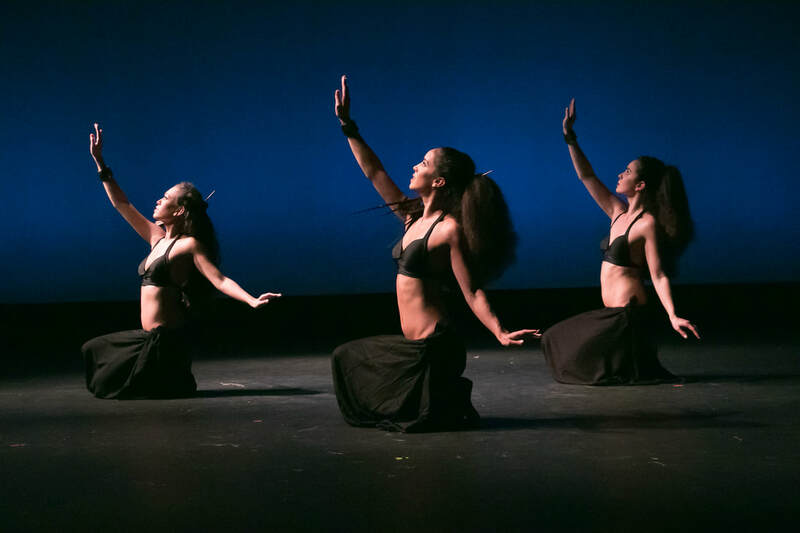 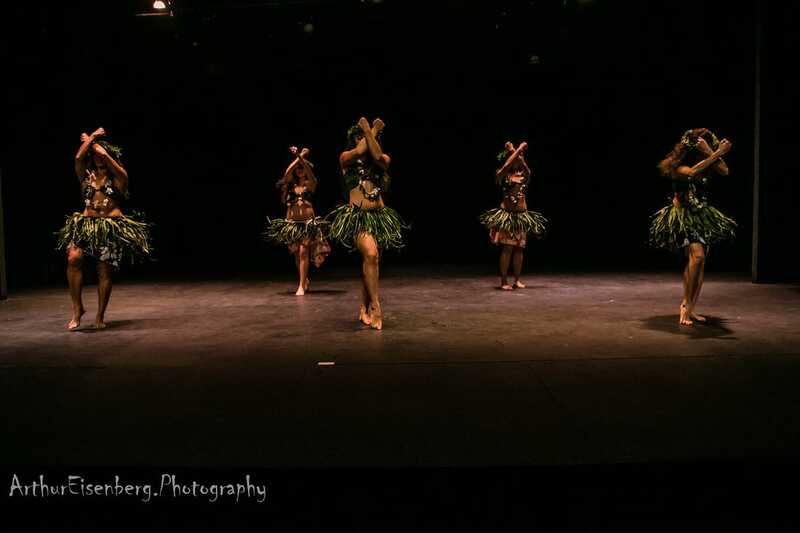 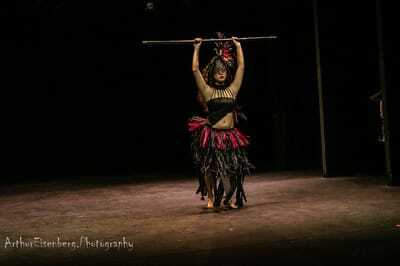 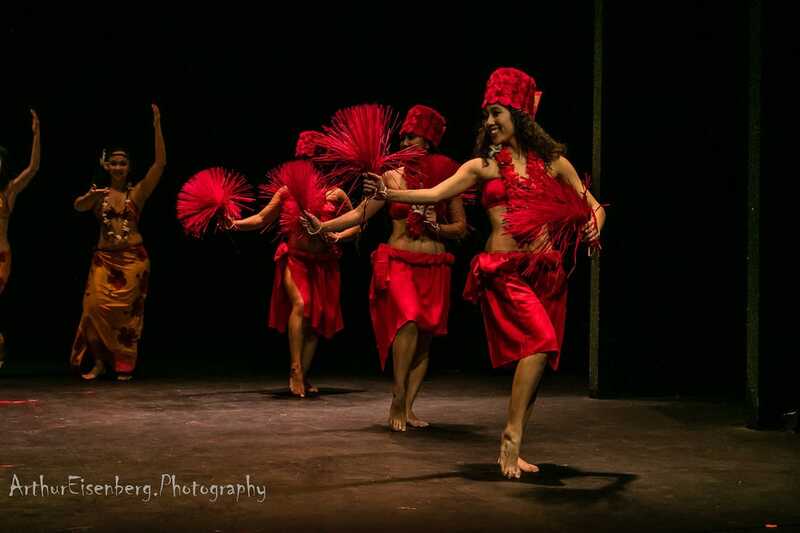 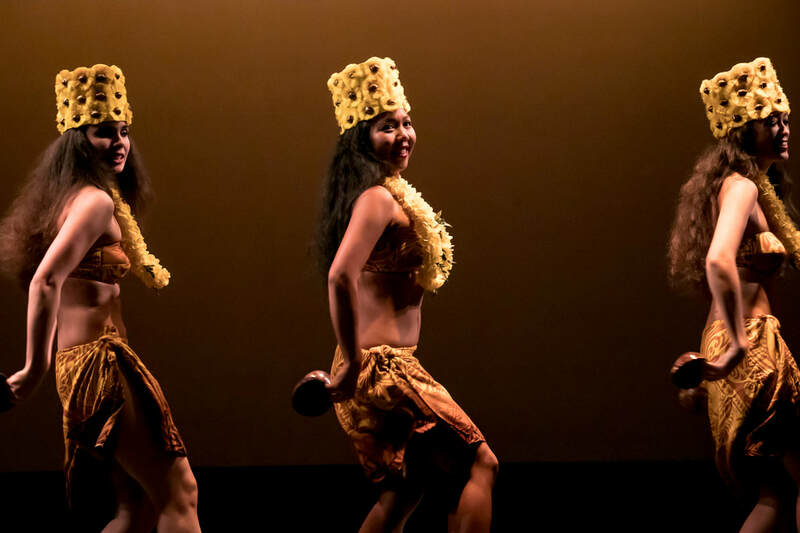 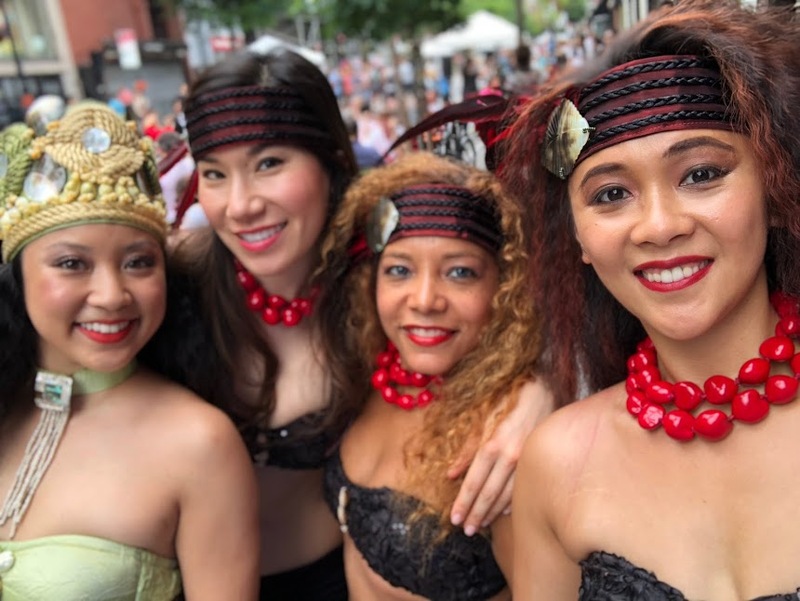 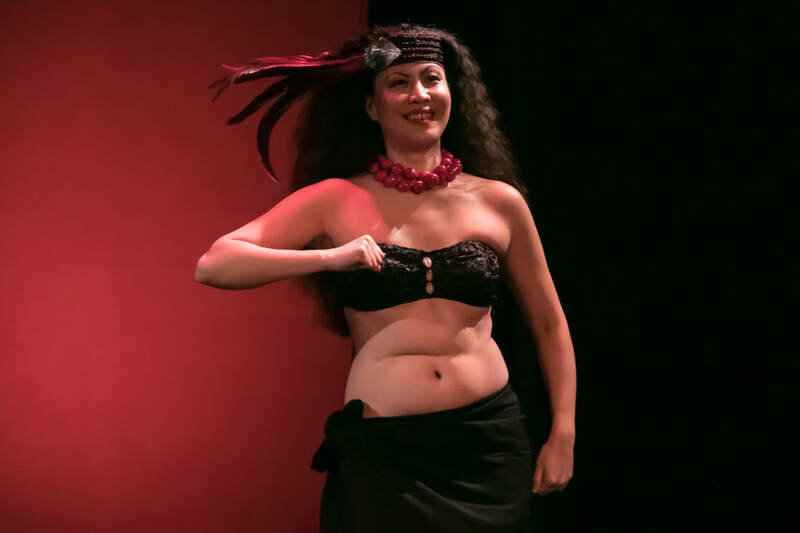 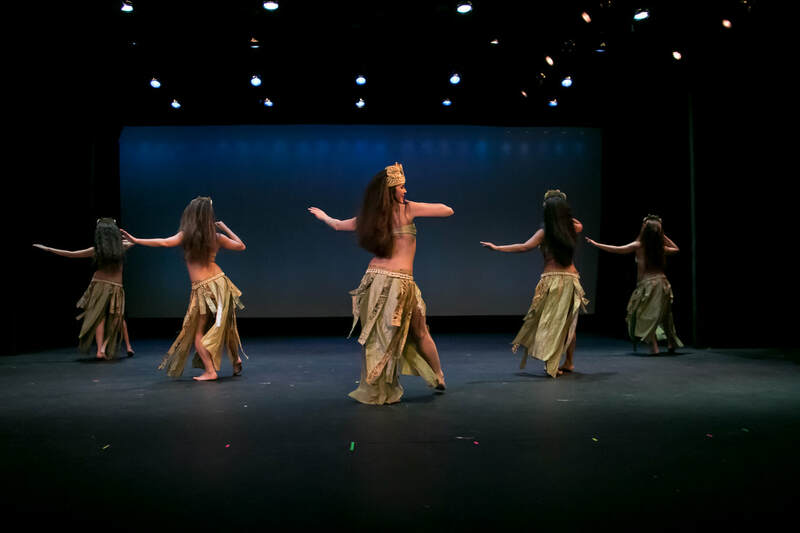 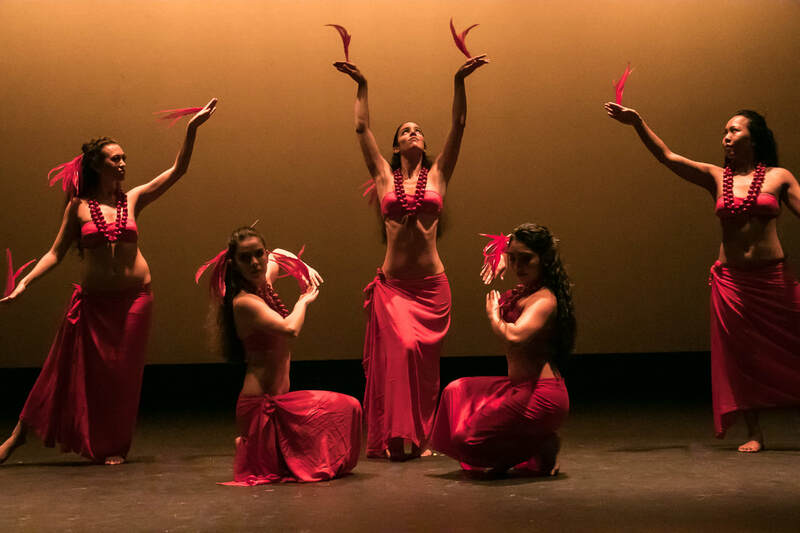 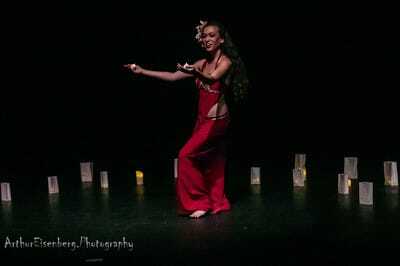 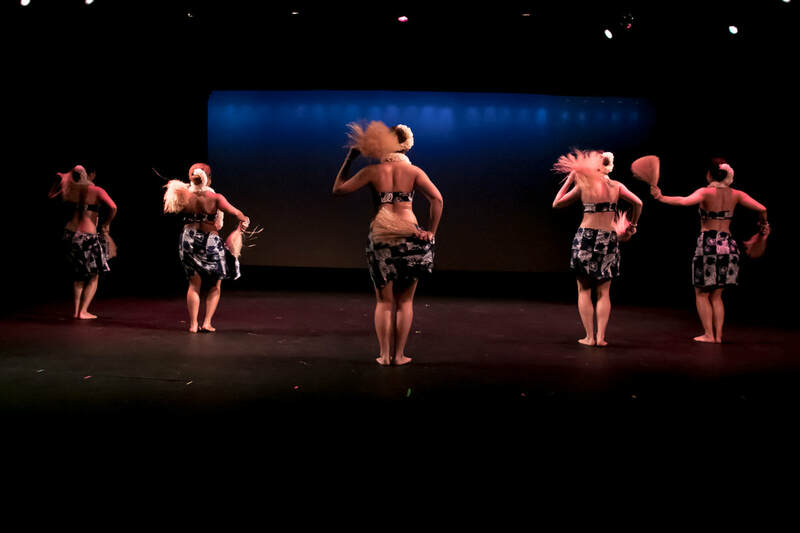 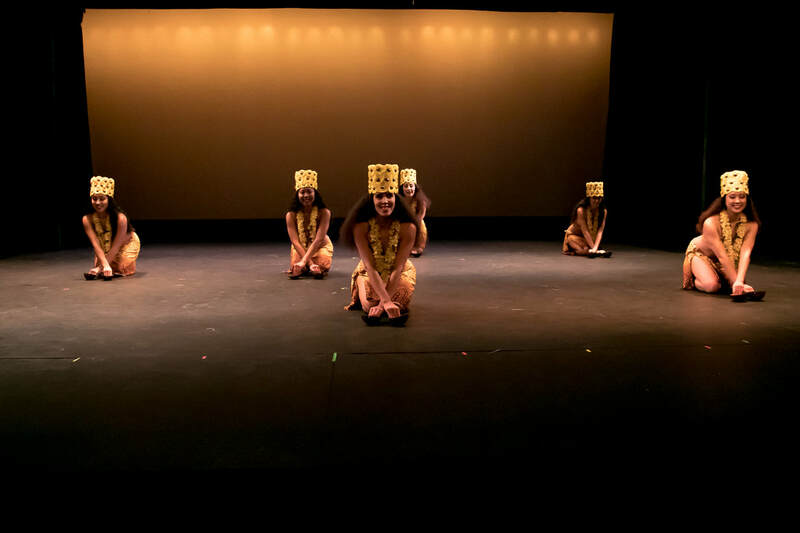 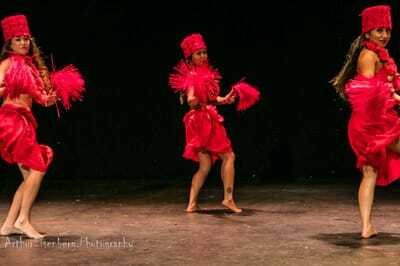 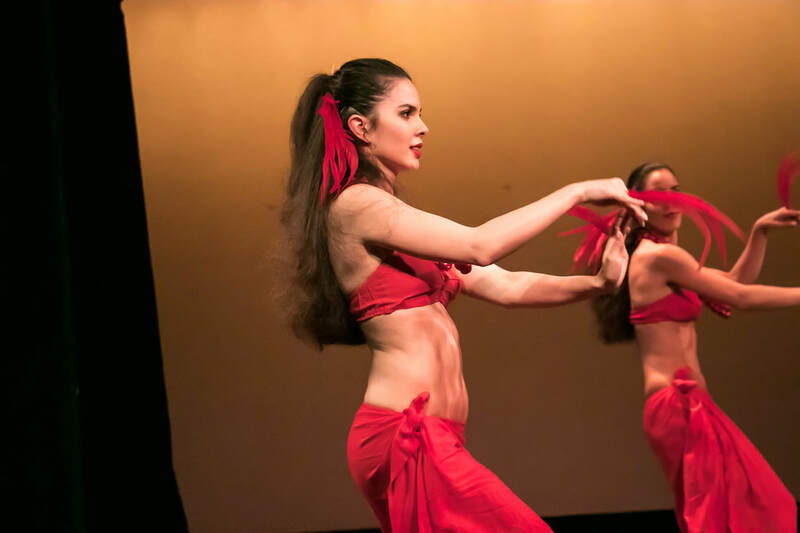 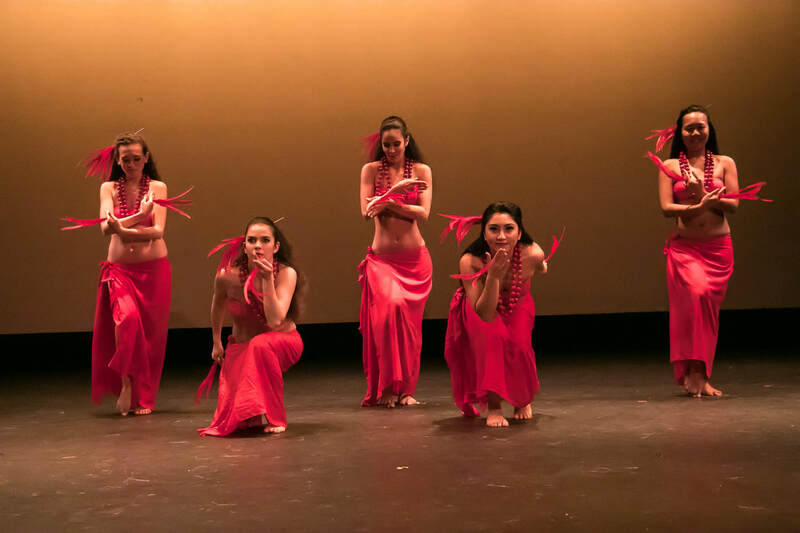 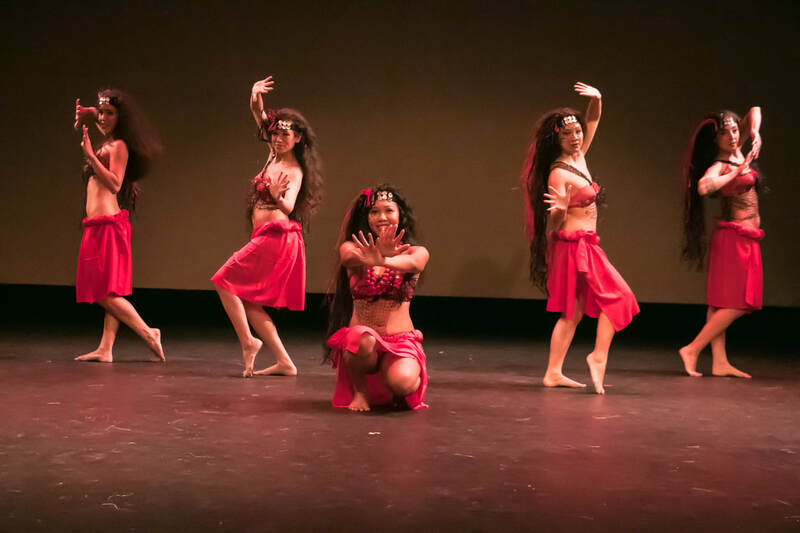 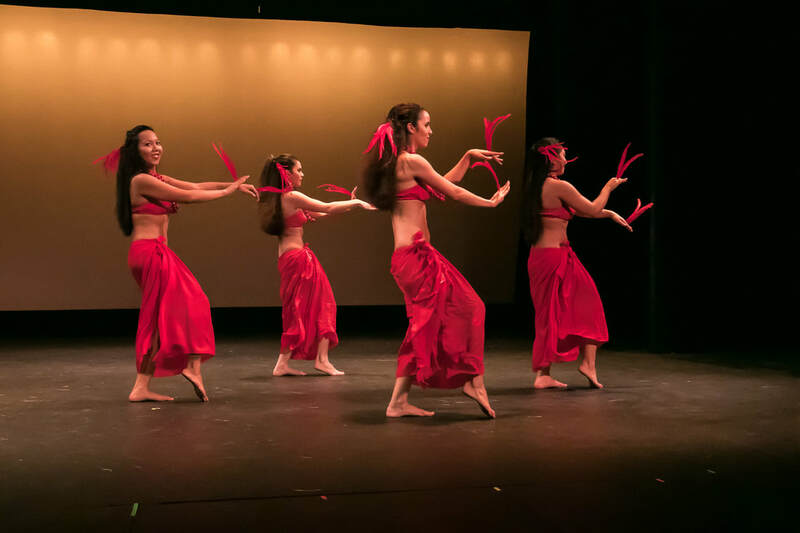 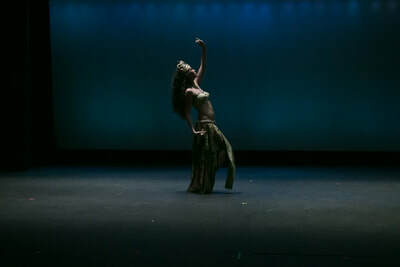 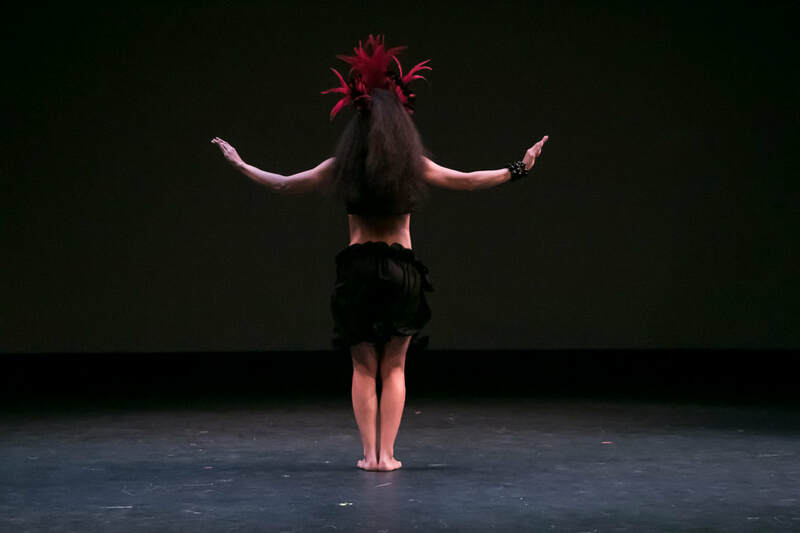 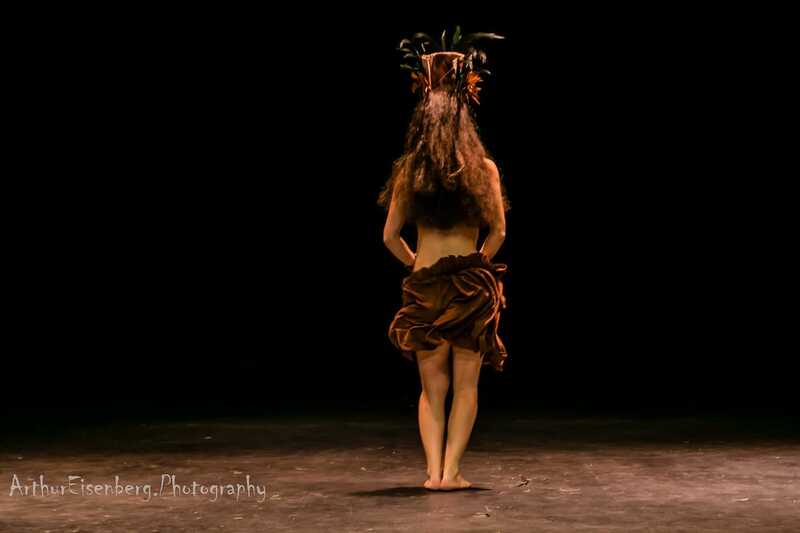 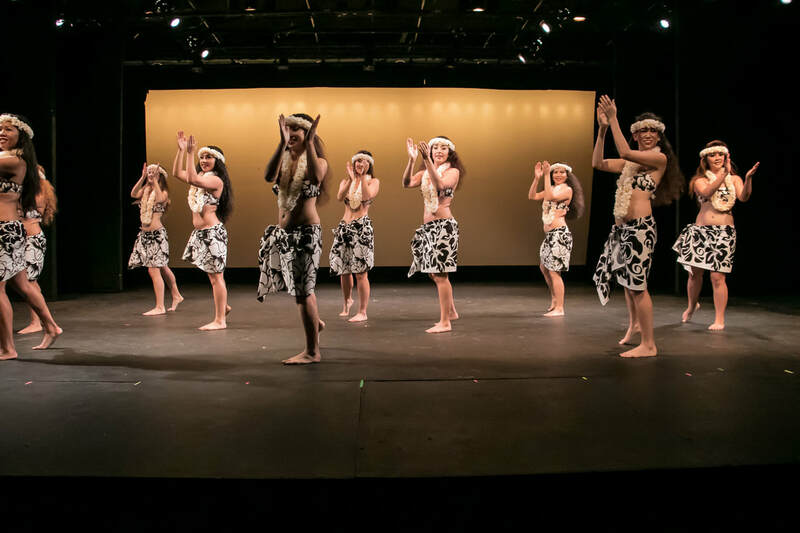 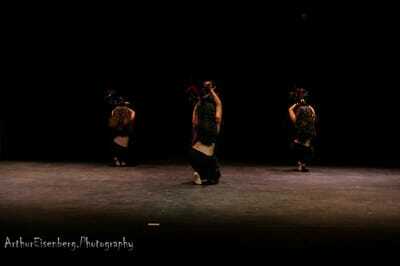 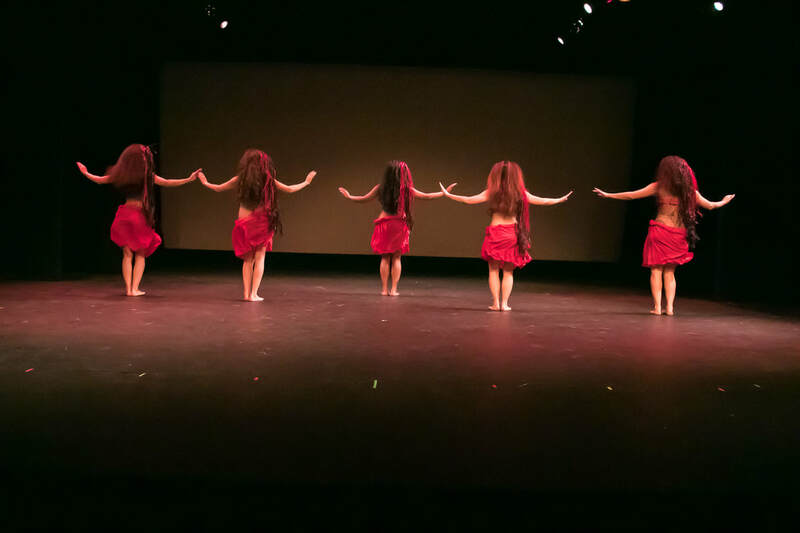 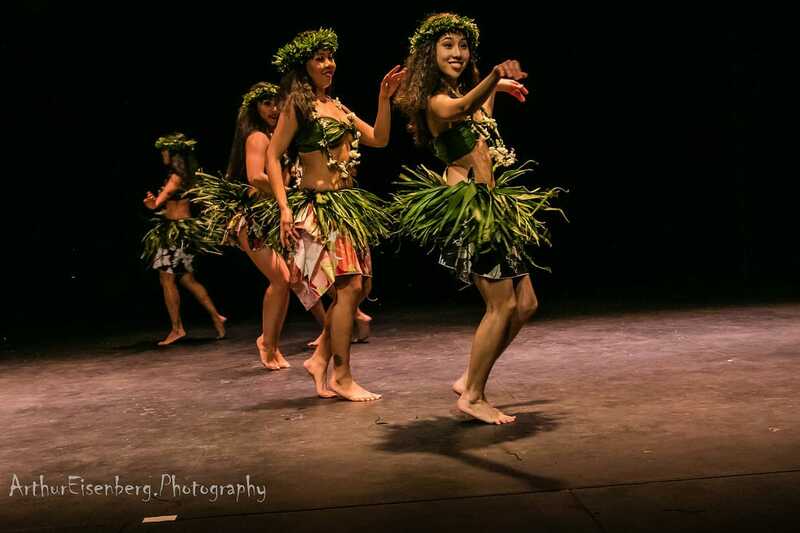 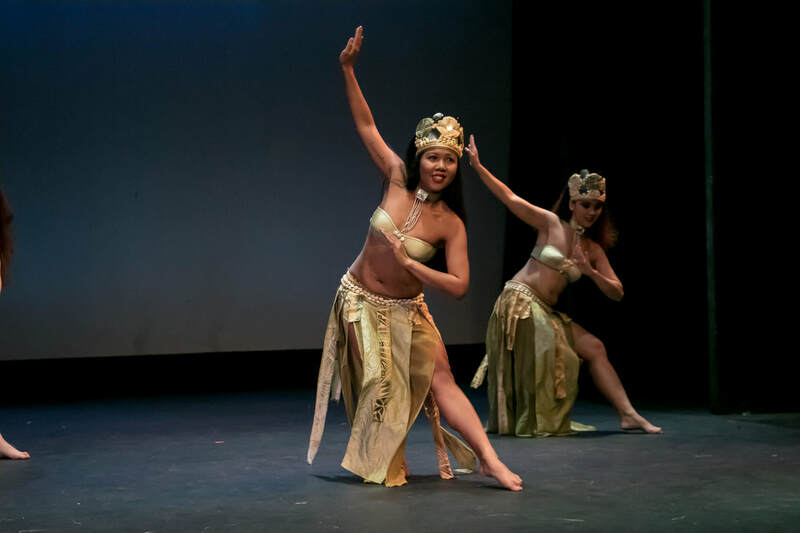 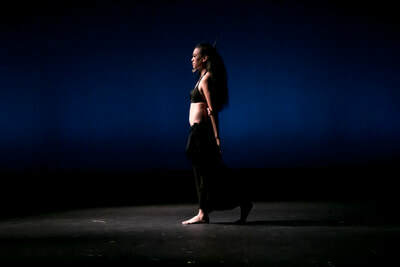 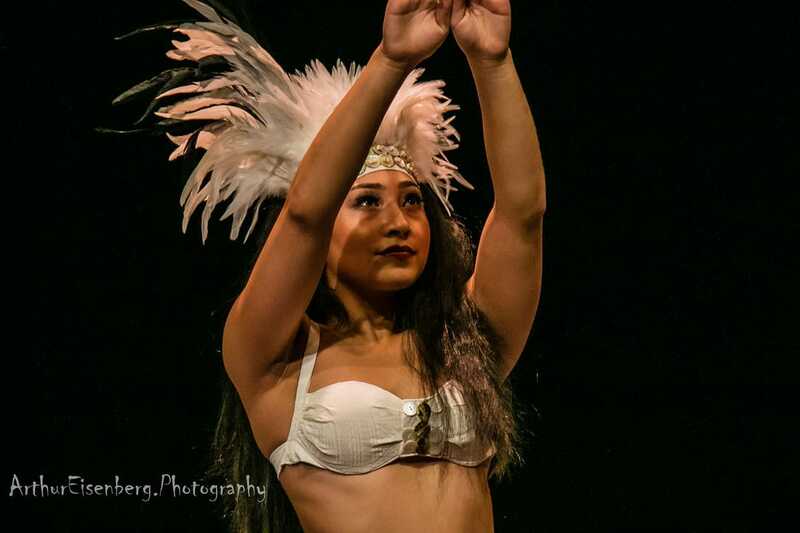 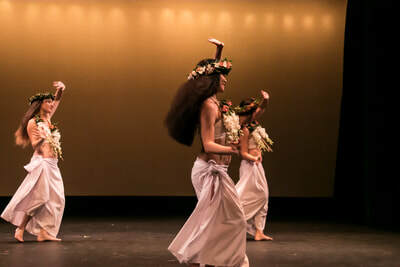 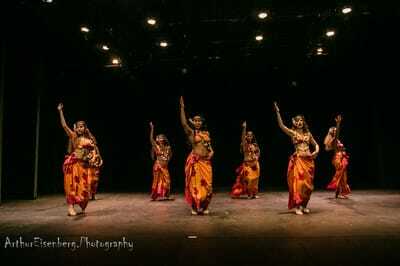 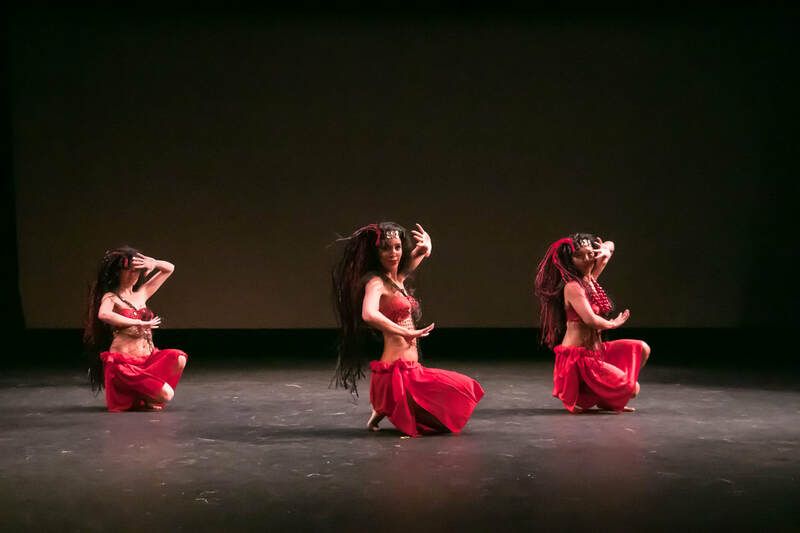 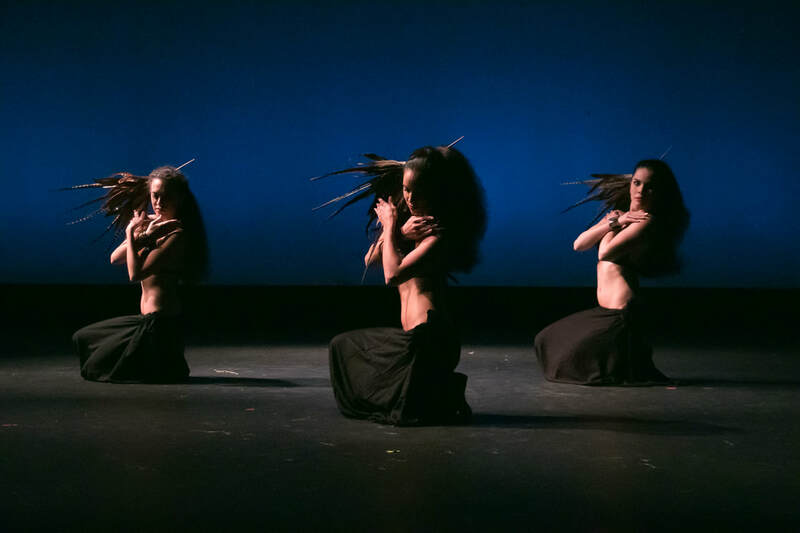 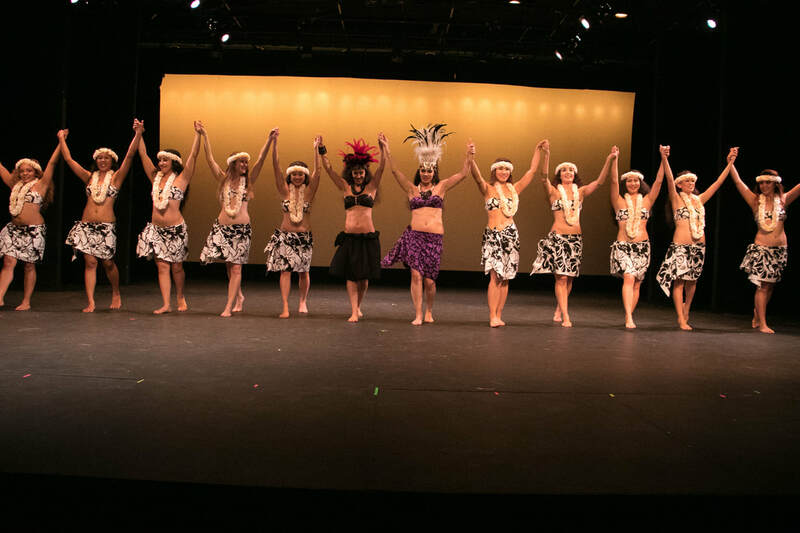 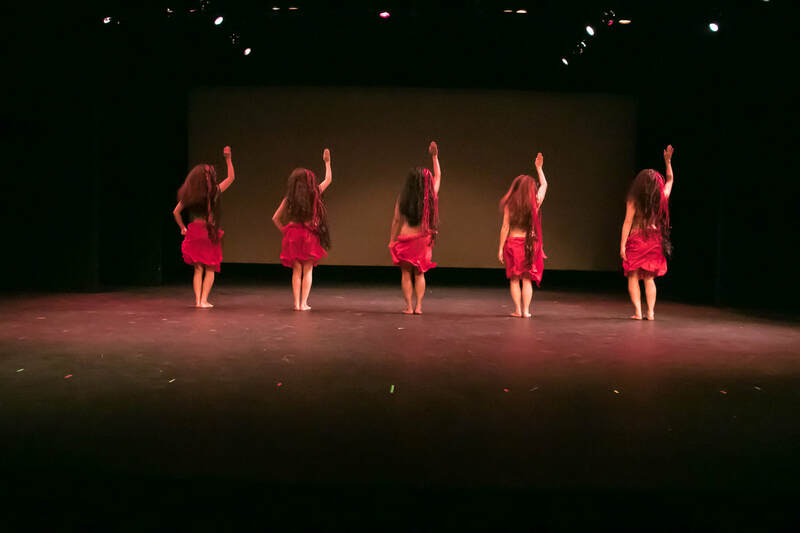 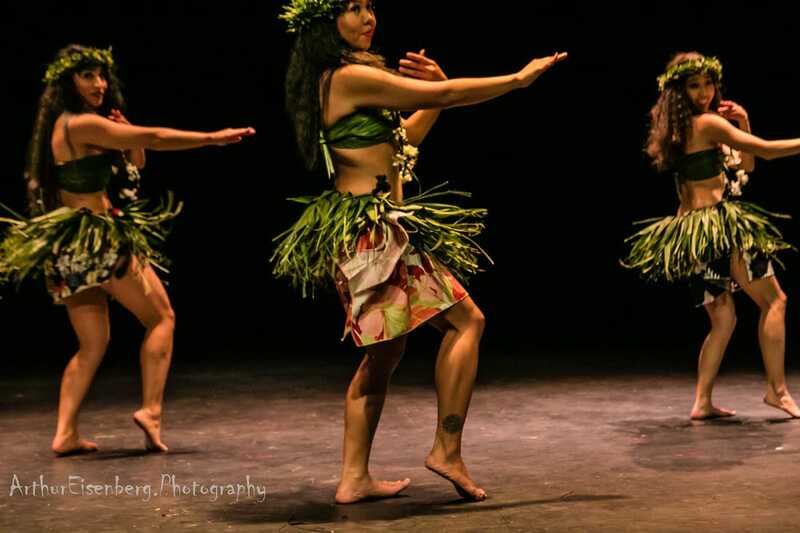 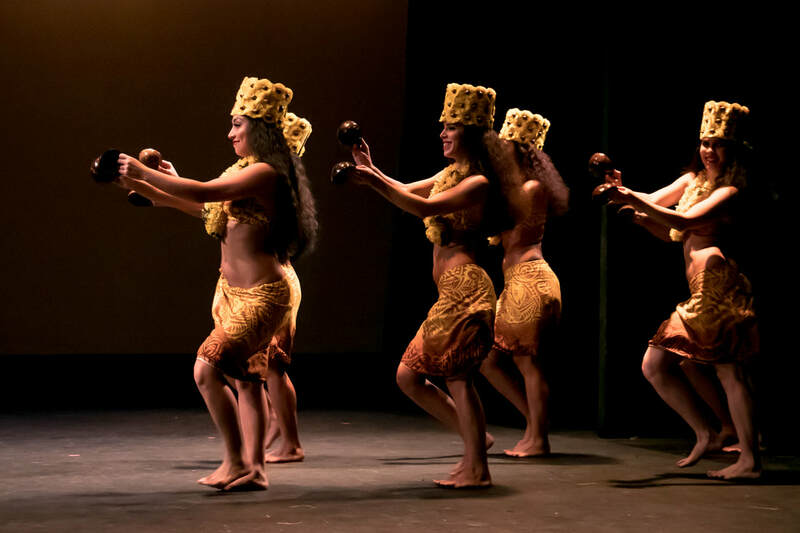 From public cultural events celebrating the diversity of NYC to small private shows, we're always excited about opportunities to share Tahitian culture through authentic, exciting dance. 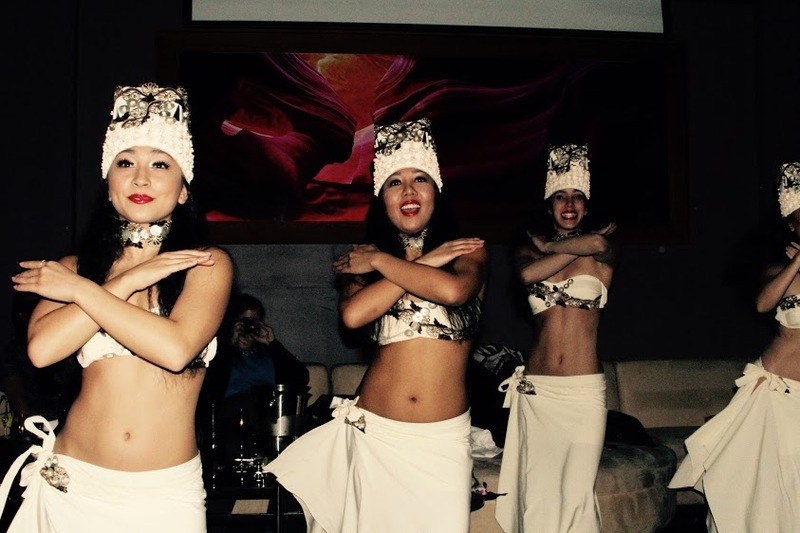 Contact us to learn more about bringing Ori Manea to your event.